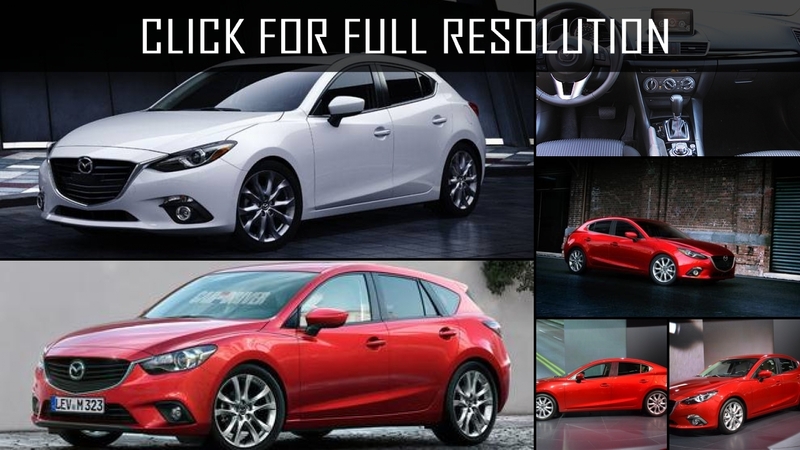 Modern Mazda 3 by Japanese car maker is characterized as compact size model with large wheelbase and small overhangs. 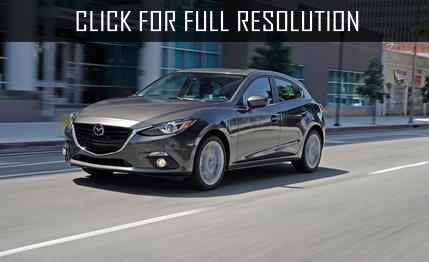 Mazda 3 was introduced as a sedan, but it inherits much from business coupe class. 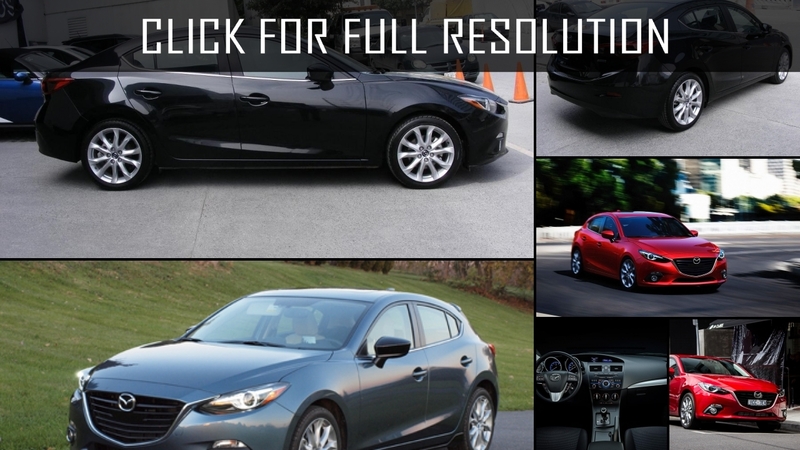 Mazda 3 is presented with three versions of gasoline engines and five-step automatic transmissions. 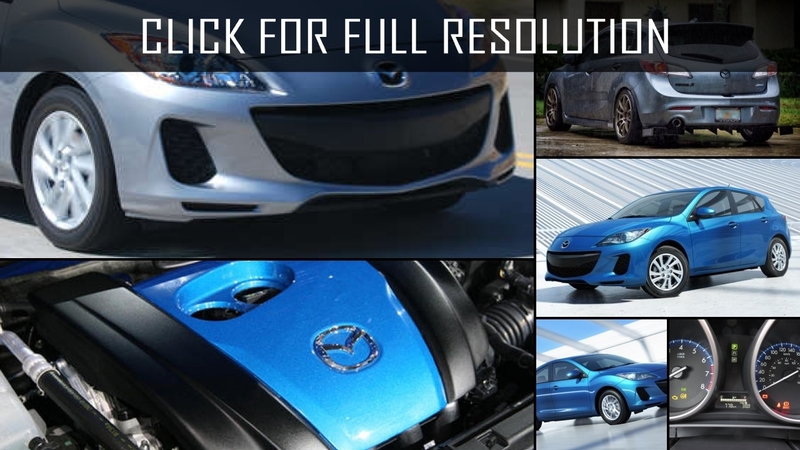 Engines differ slightly in power and volume. 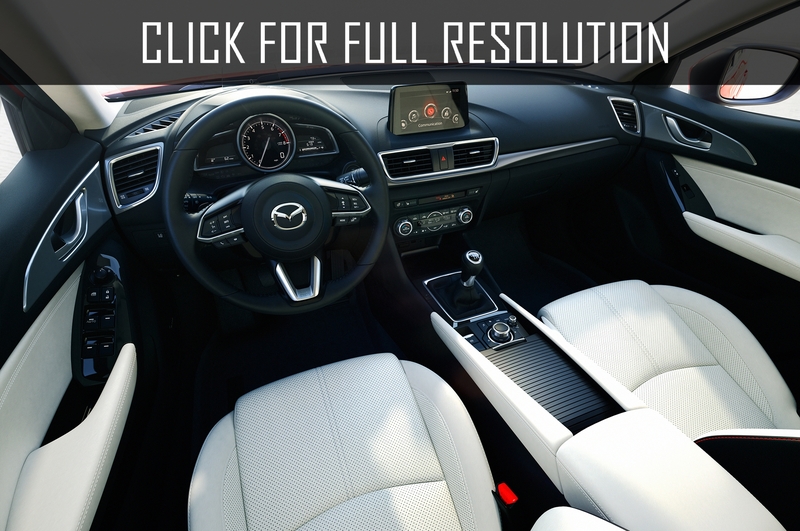 The interior of Mazda 3 is designed in ergonomic style. 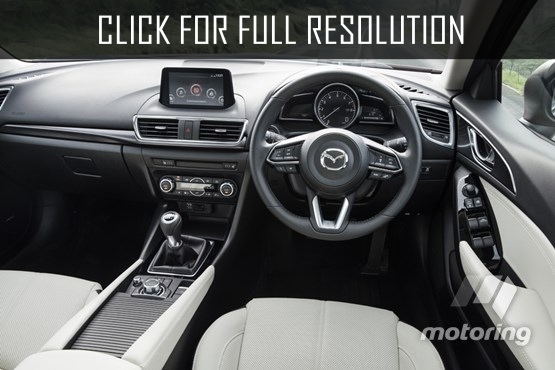 The driver's seat has seven various settings allowing to establish the best position. 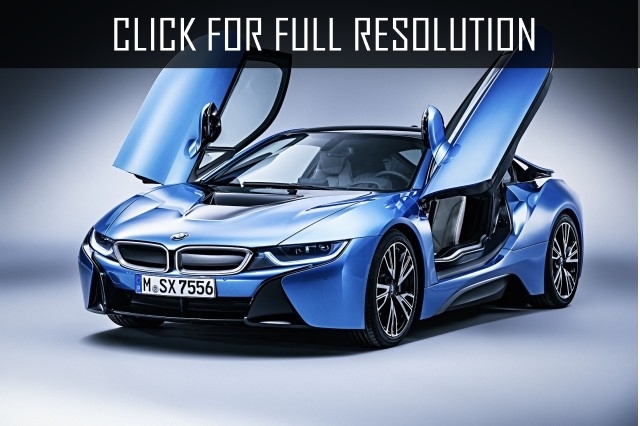 The rear seats fold down in accordance with the proportion of 60 to 40. 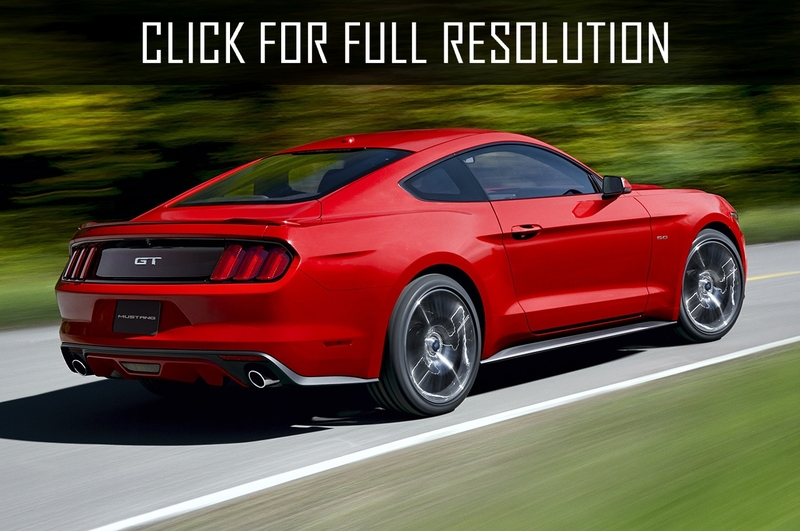 If all rear seats fold down at once, the volume of the trunk becomes 430 liters. 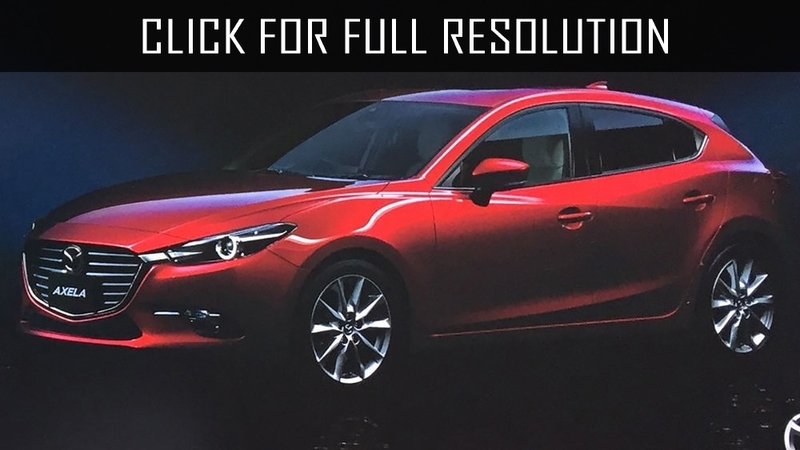 Besides, at the expense of the systems which are present at Mazda 3, it is possible to improve technical characteristics of the car. 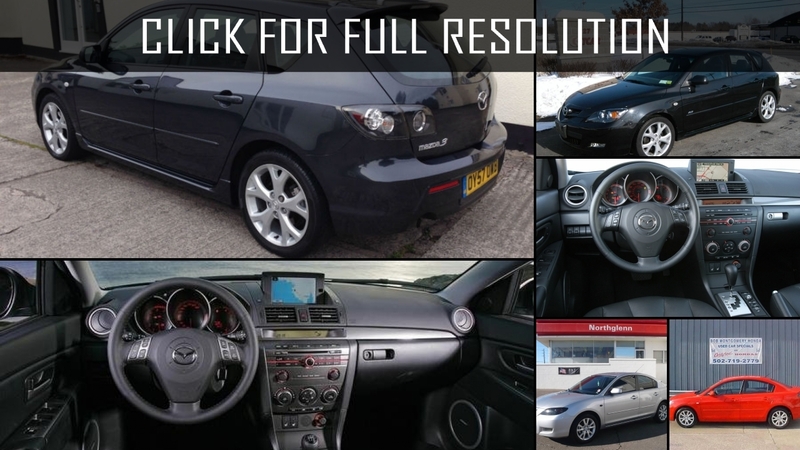 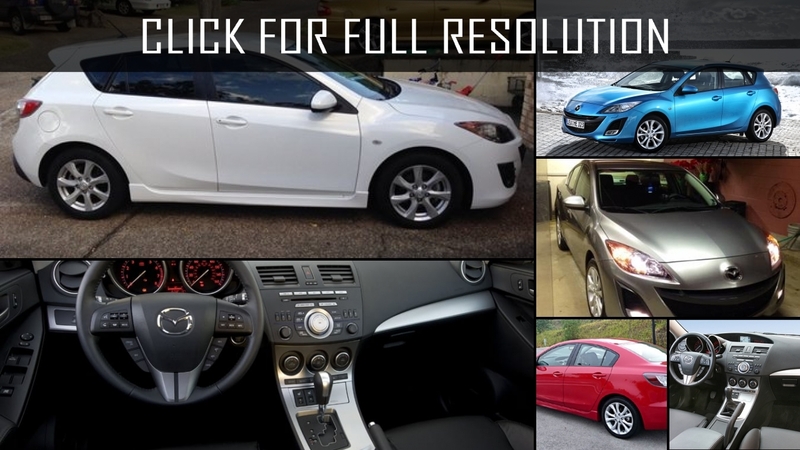 Mazda 3 has an intellectual system of launch the engine, a system of keyless access (access is provided by a special card), the system of resetting front seats, cruise control, climate control, speaker system, the system of resetting steering column. 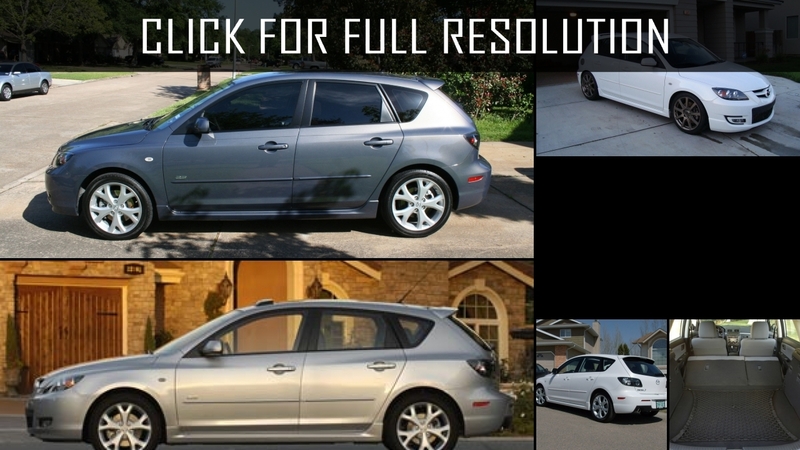 Mazda 3 MPS (Mazda Performance Series) for the first time appeared on the market in 2006, however at first played a role of the dark horse. 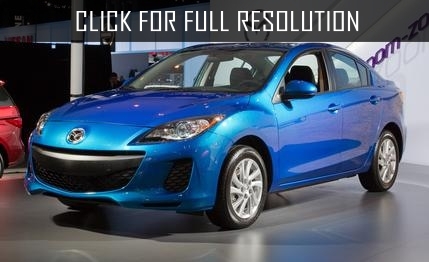 Nobody represented this car, what power it would be capable, surpassing competitors, especially in this price segment. 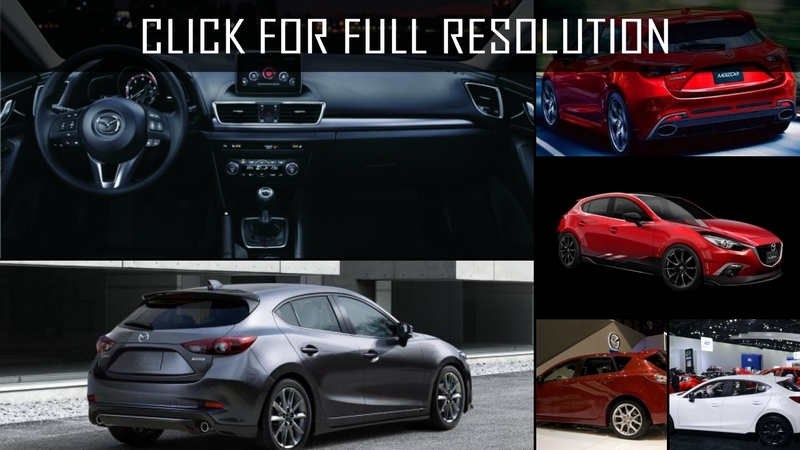 In the USA, Mazda 3 is implemented under the name of Mazdaspeed 3, as the name already demonstrates about its sports orientation. 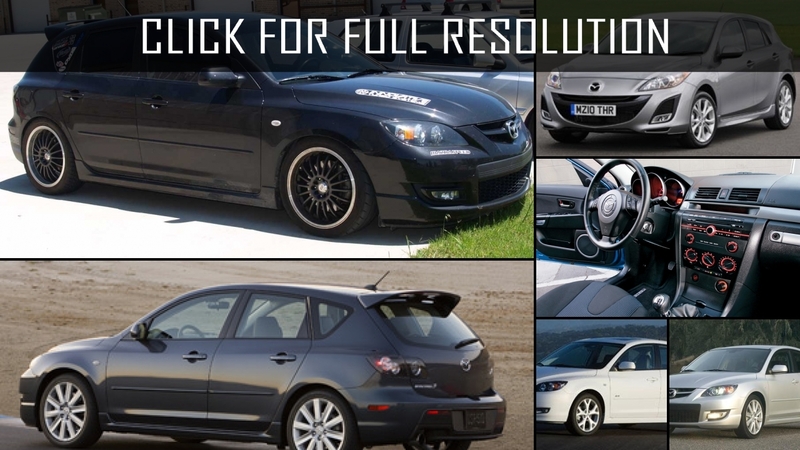 In native Japan, Mazda 3 is on sale under the name of Mazdaspeed Axela. 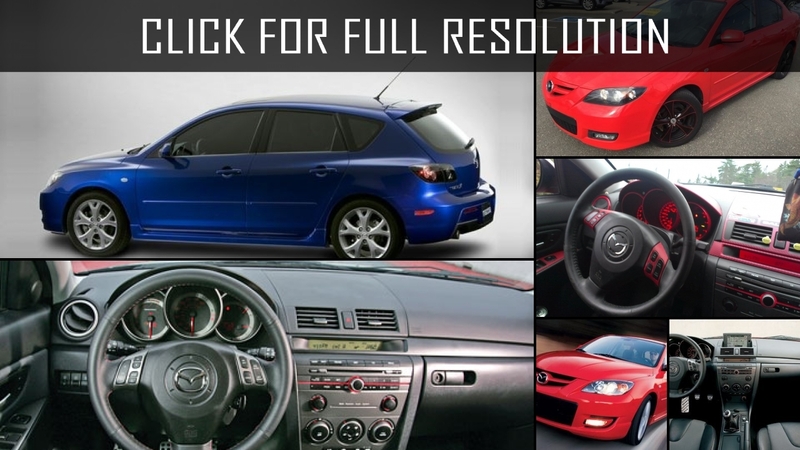 In Europe and CIS countries, the car is better known as Mazda 3 MPS. 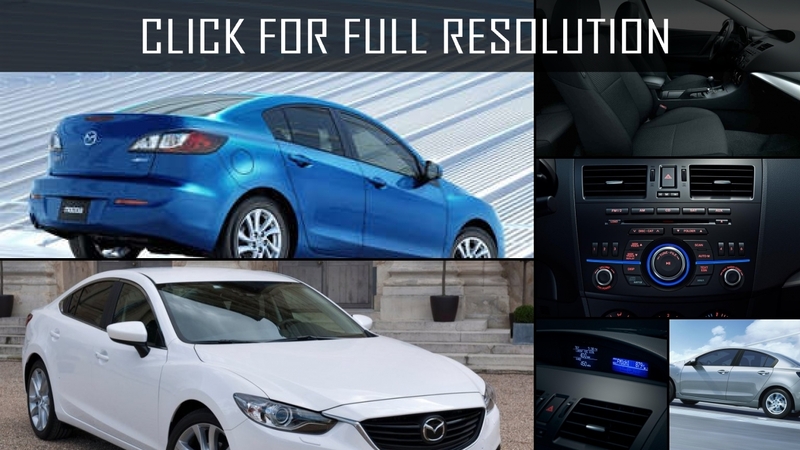 The hatchback resembled the sports version of the third generation Mazda 3 very much, however, on closer examination, noticeable differences are a form of cowl, side panels, foglights, radiator enclosures. 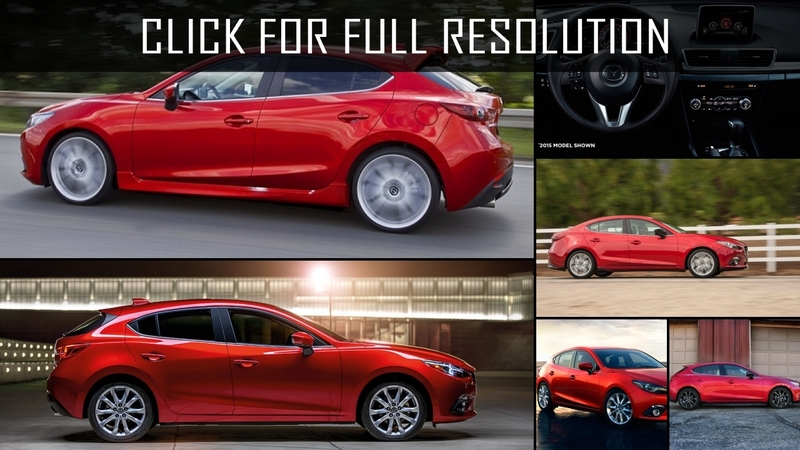 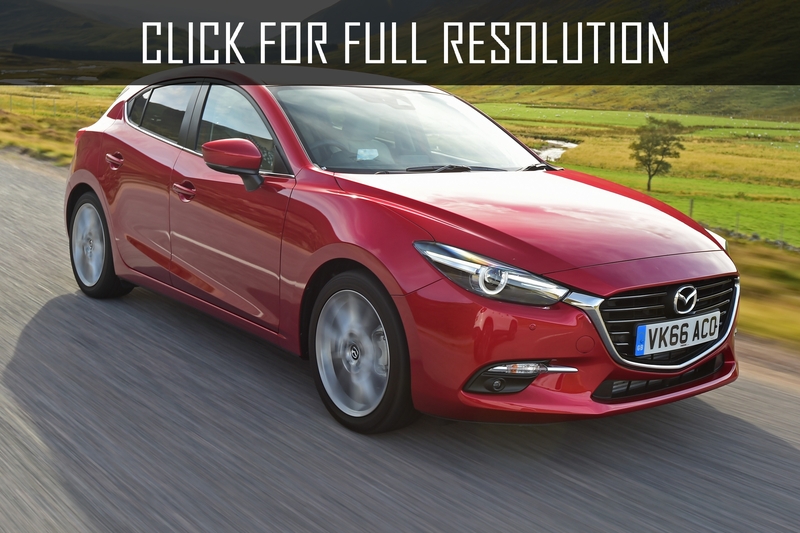 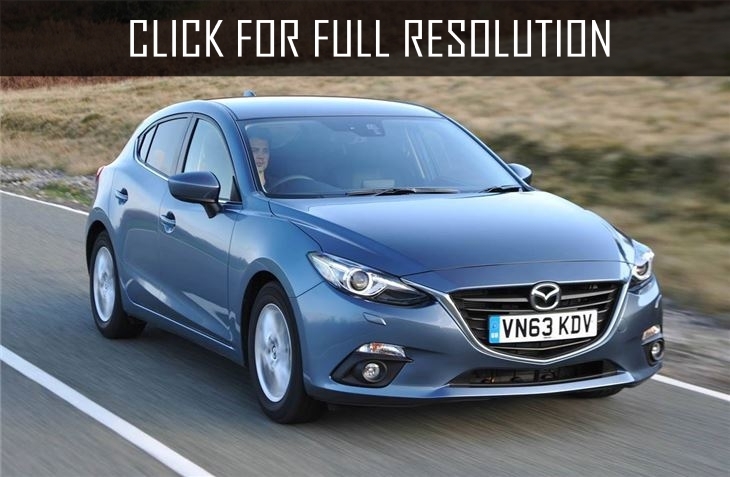 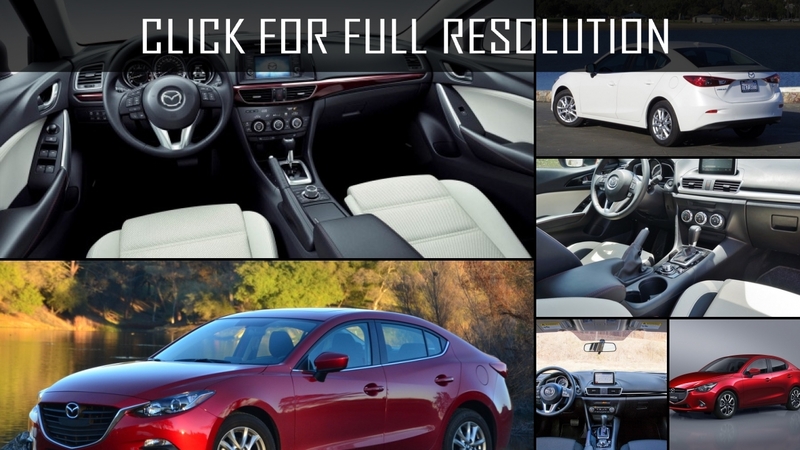 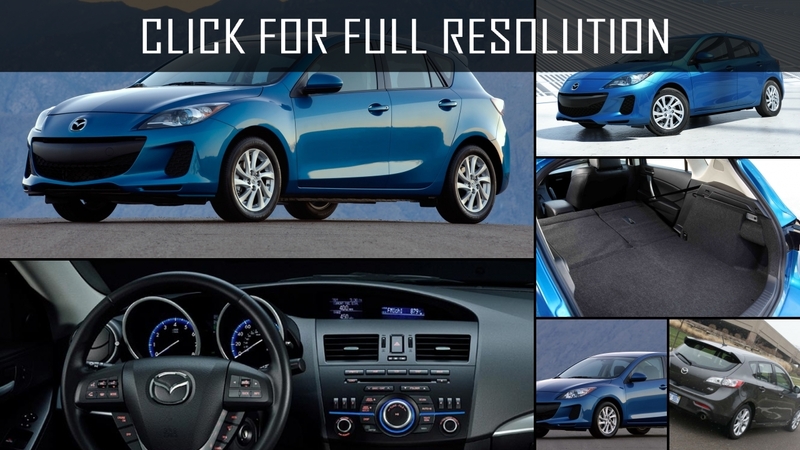 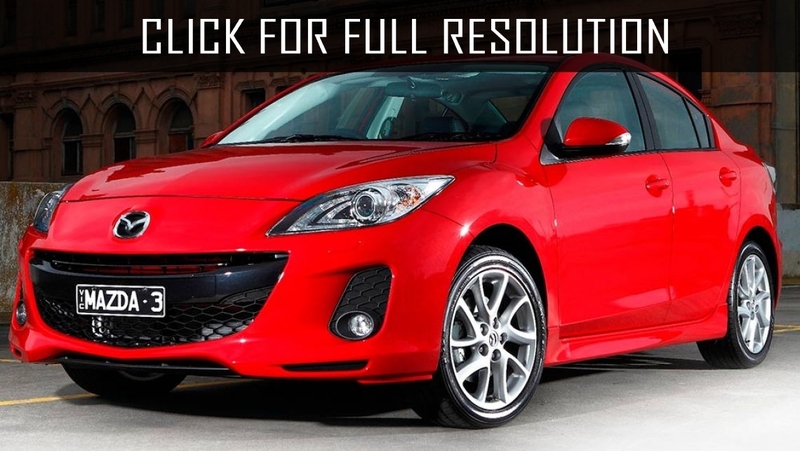 In general, Mazda 3 makes an impression of more aggressive, bright, and powerful model. 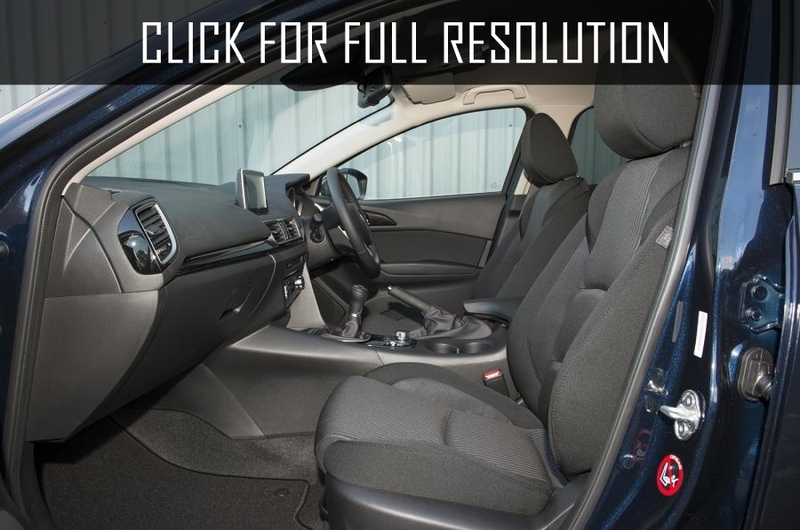 Belonging to the world of sport, interior design with the combined leather-fabric seats with a red line are emphasized. 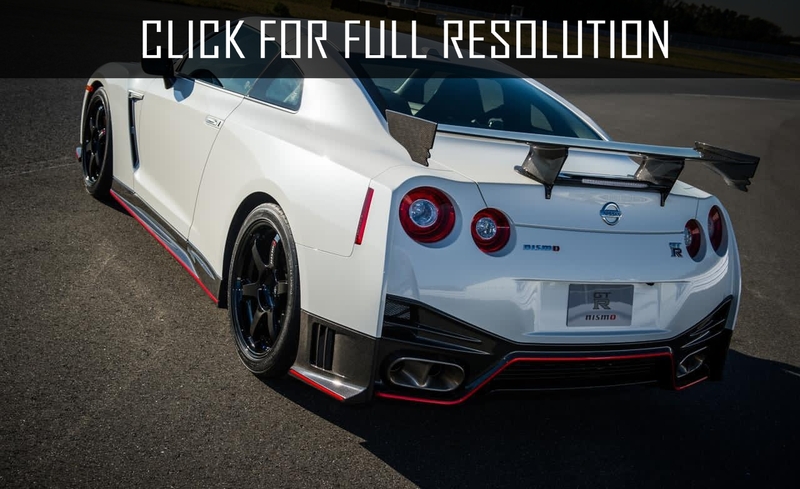 Developers also didn't forget about special MPS logo. 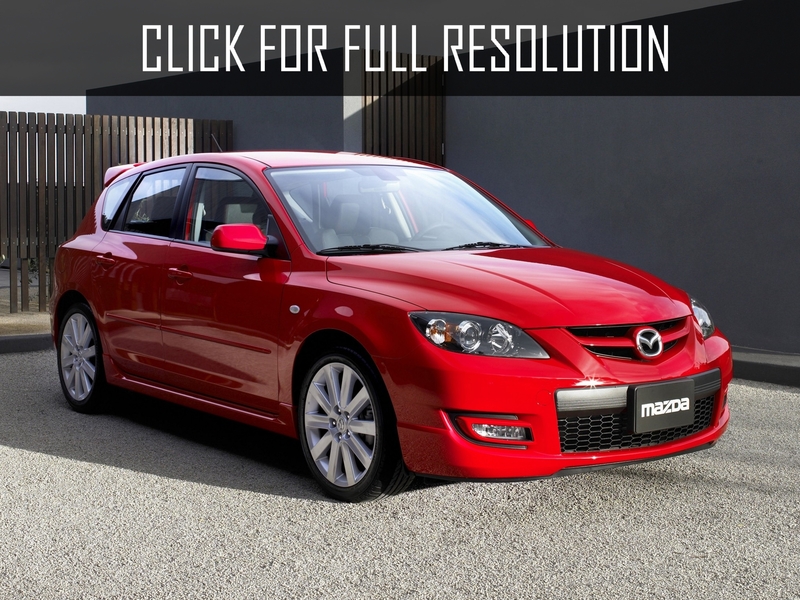 The maximum speed of this modification of Mazda 3 is up to 250 kilometers per hour. 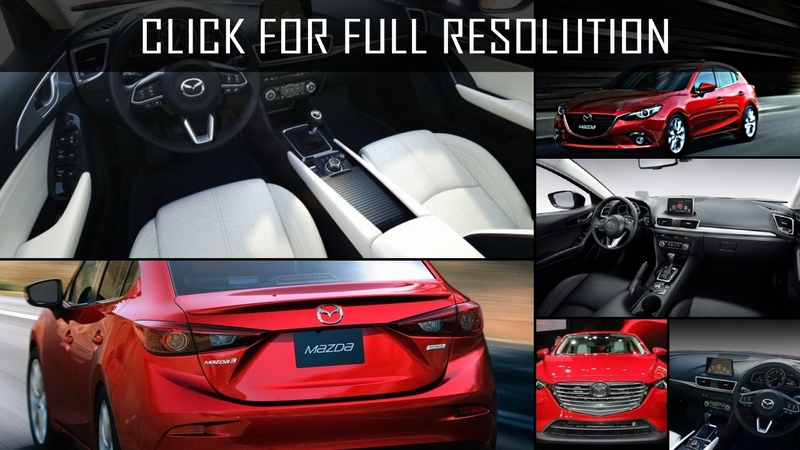 And the engine is 2.3 MZR DISI Turbo equipped with direct injection of fuel power of 260 h.p., capable of acceleration to one hundred km/h only in 6,1 seconds. 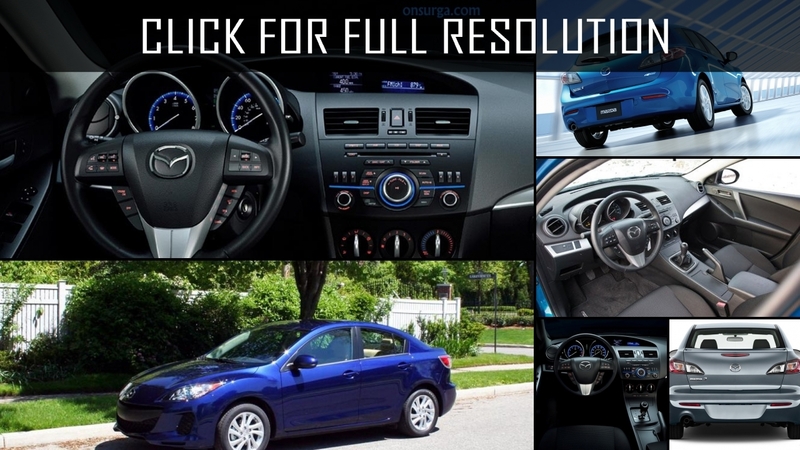 The transmission is 6-speed manual, but the clutch is rigid which makes the car sports. 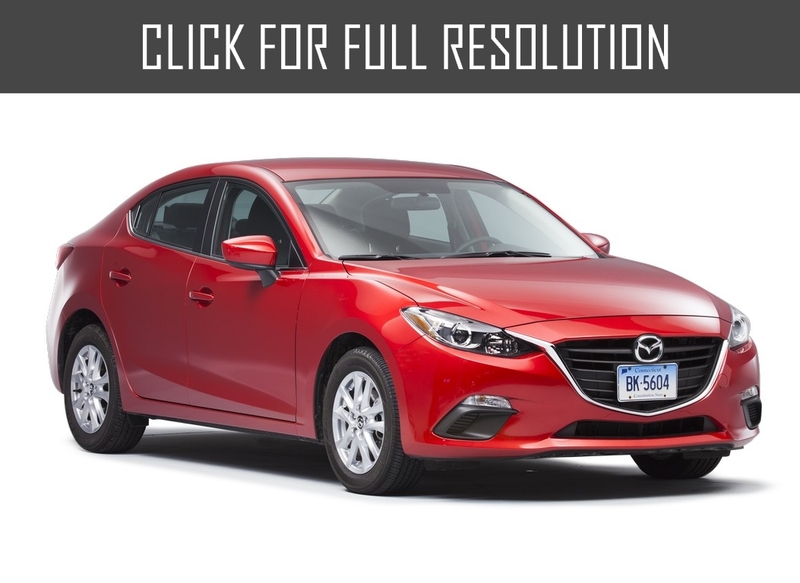 Mazda 3 is front-wheel drive with independent suspension so at a high speed the driver should be very attentive and should not release a wheel. 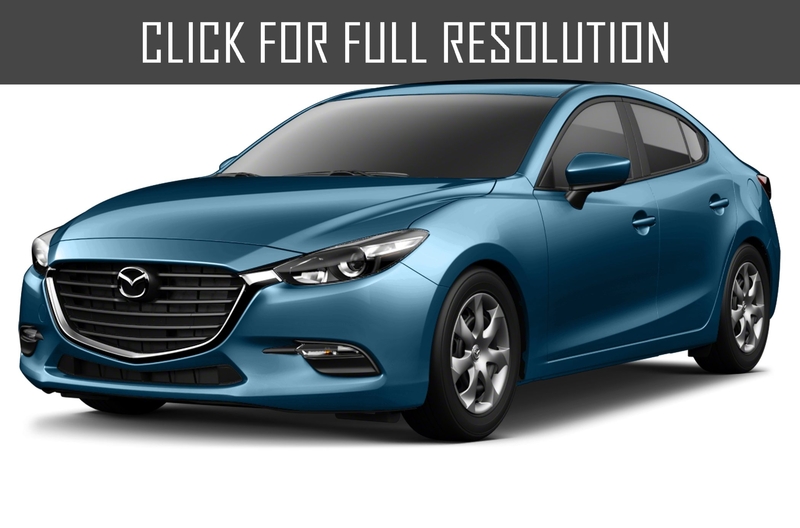 After restyling Mazda 3 MPS, the model became even lighter, but at the same time due to a use of unique alloy steel, the body became more rigid. 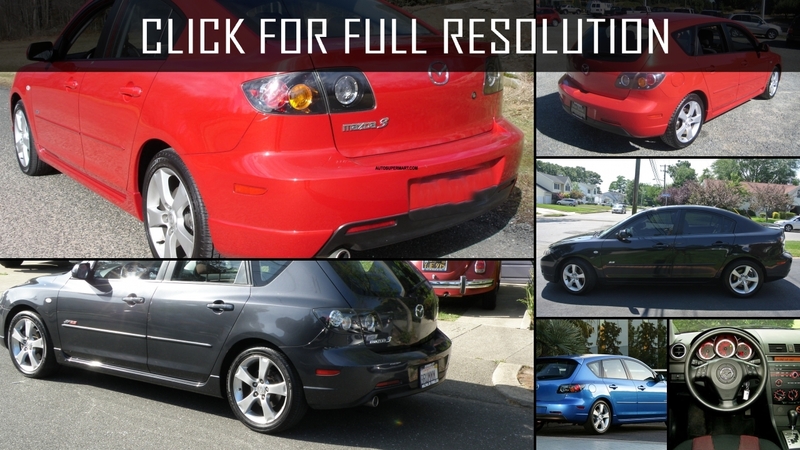 Also, chassis, brakes, stabilizers, and reinforced suspension were improved. 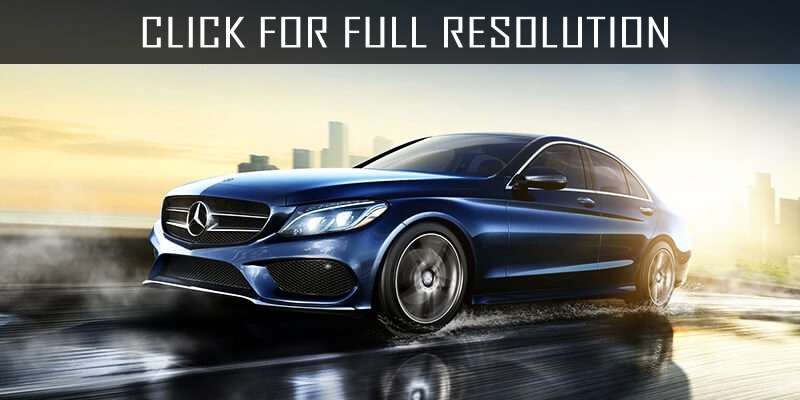 As in the previous version, electronics is still responsible for torque size and the system of stabilization will not allow descending from the route even to the unexperienced driver. 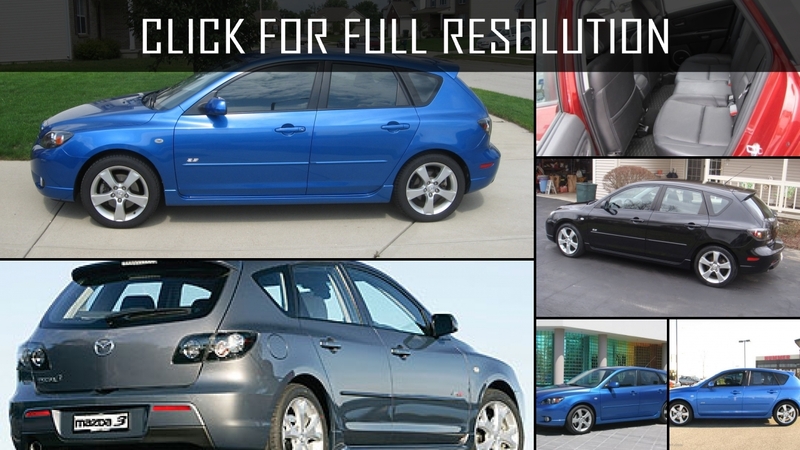 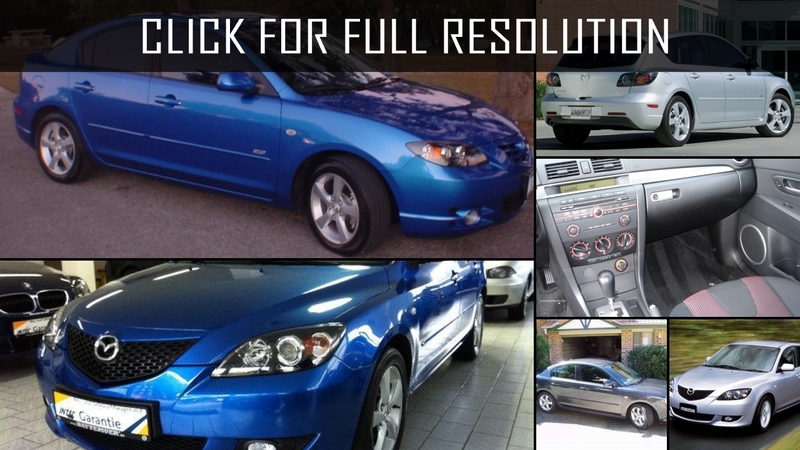 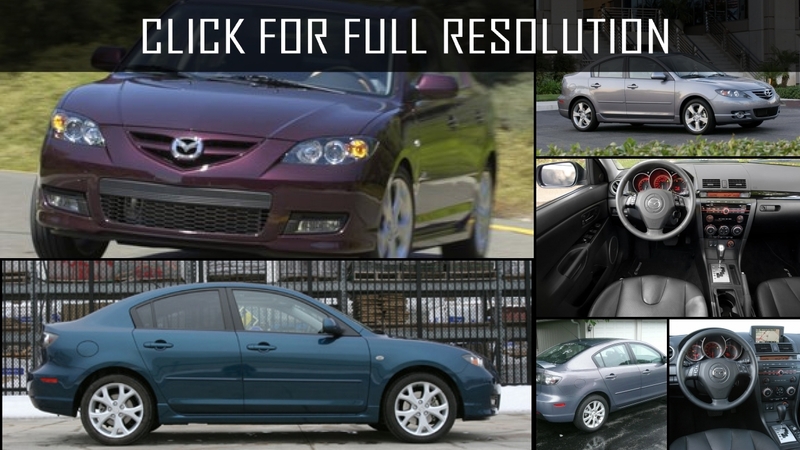 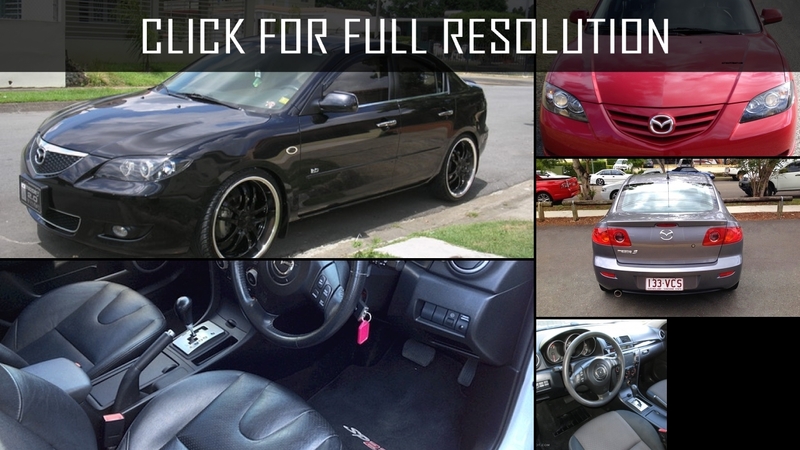 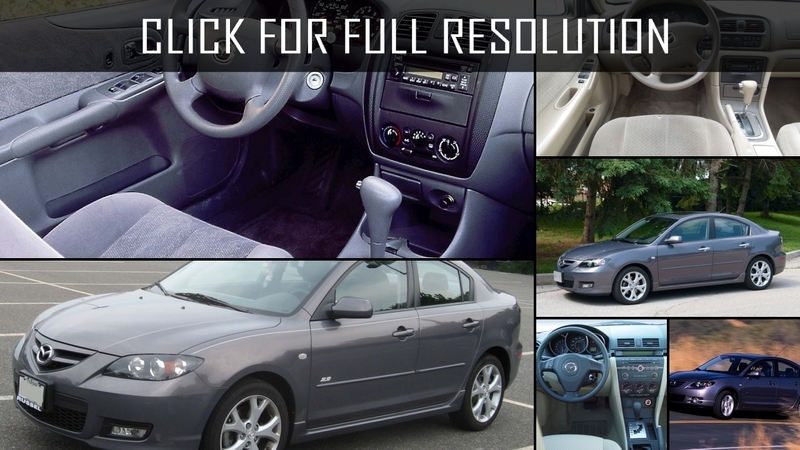 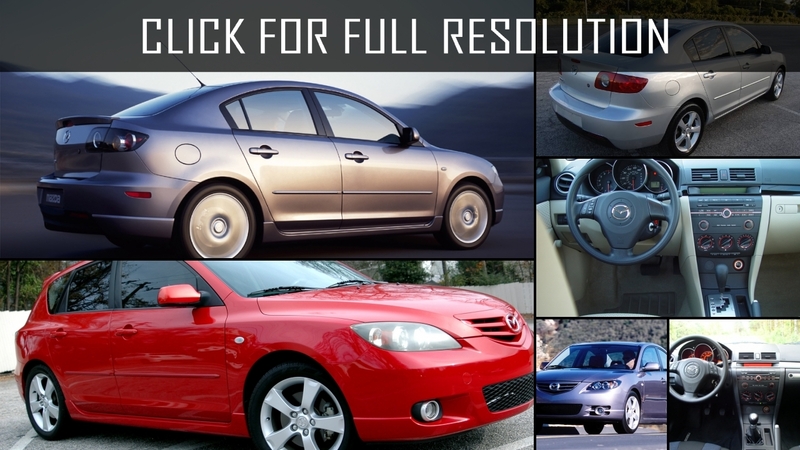 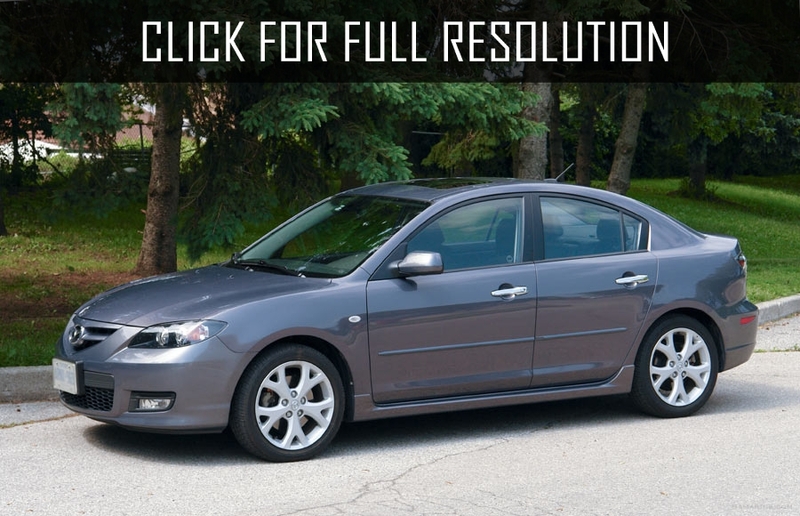 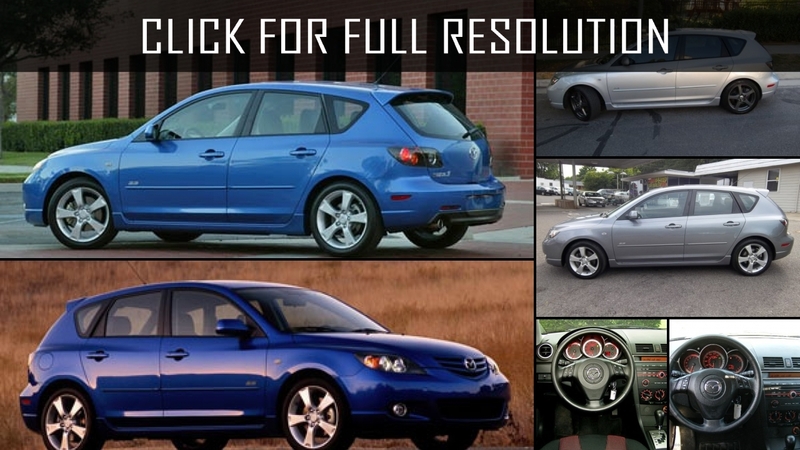 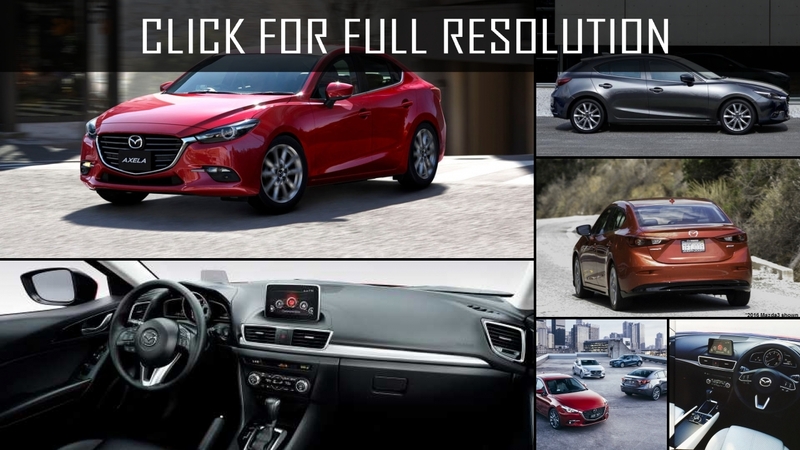 Below the list of all 74 modifications of Mazda 3 and production years from 2000 to 2018. 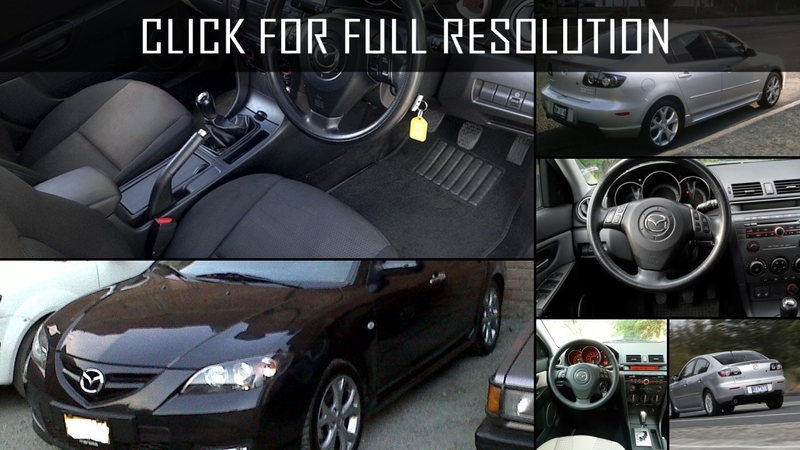 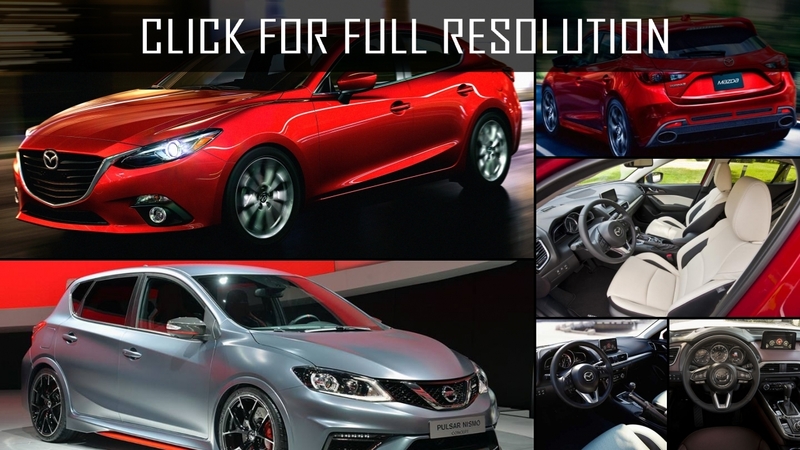 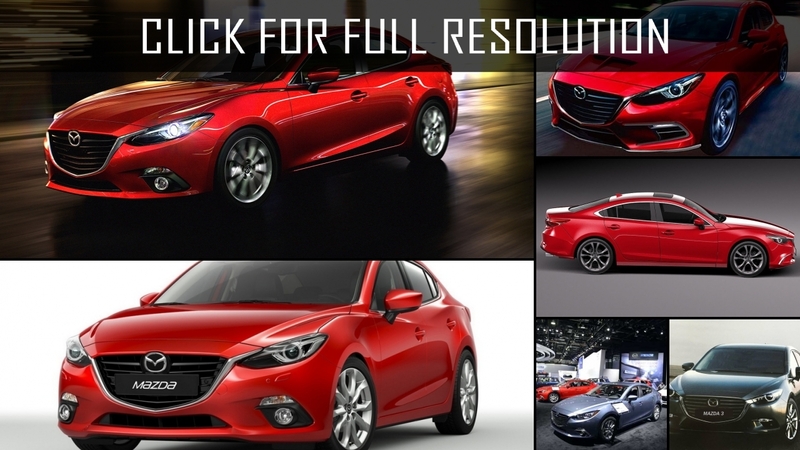 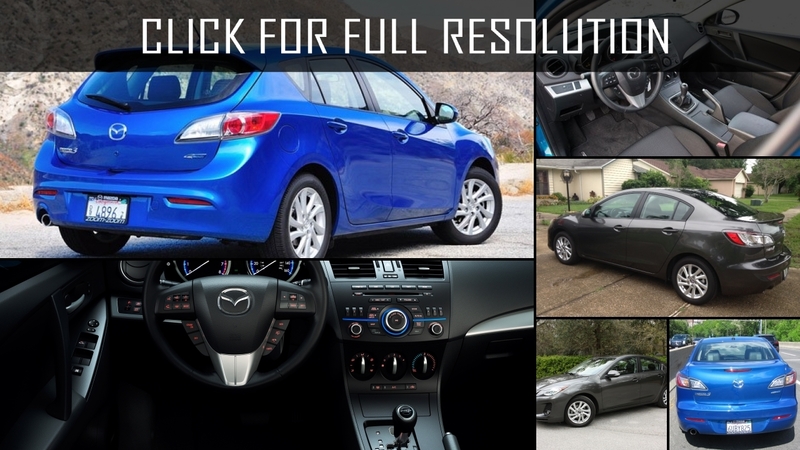 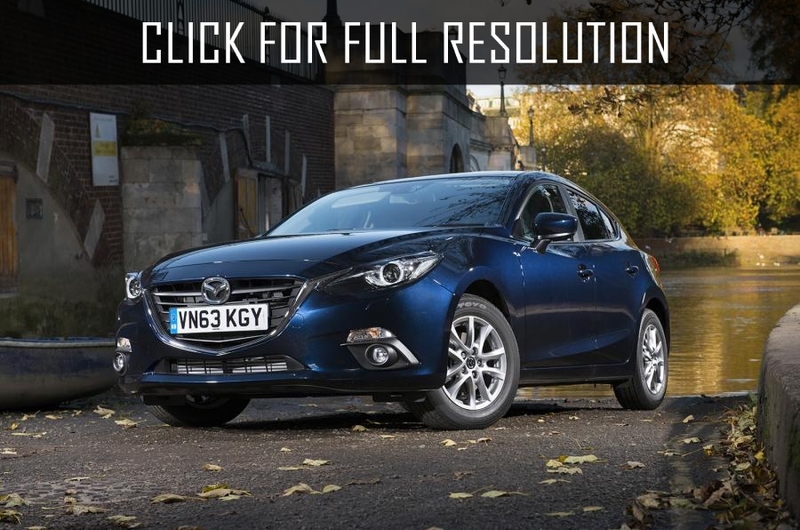 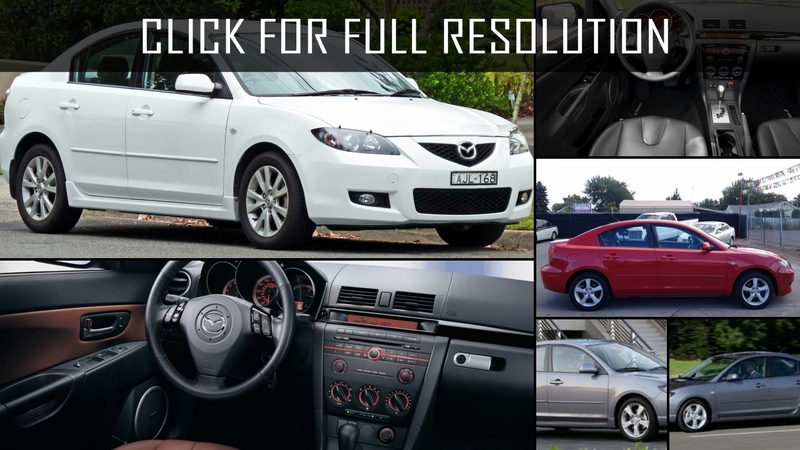 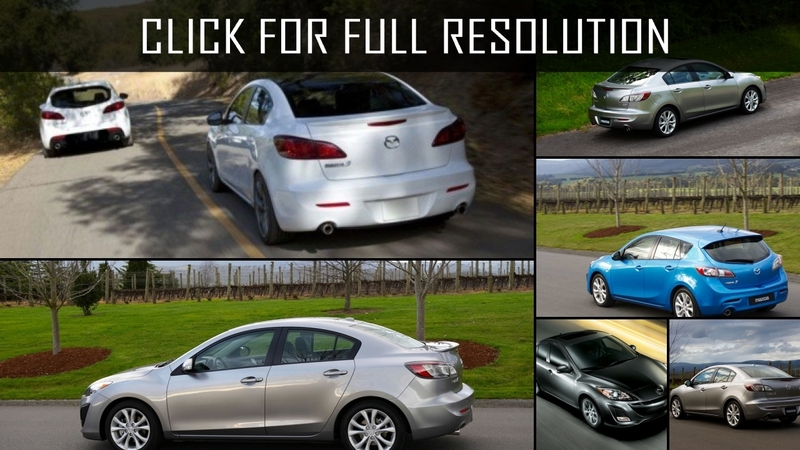 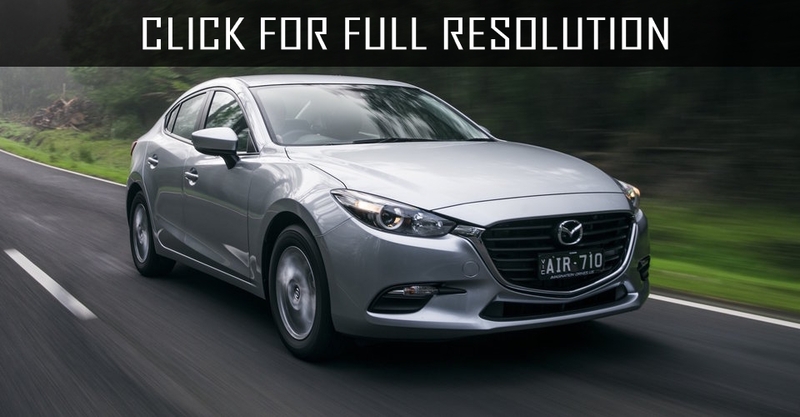 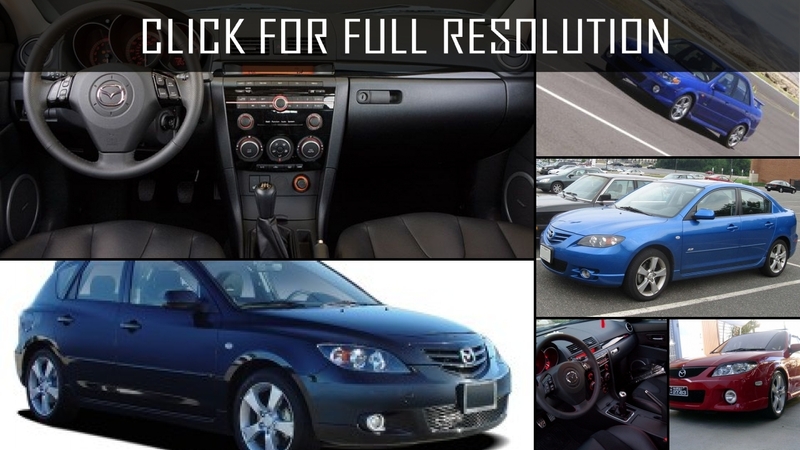 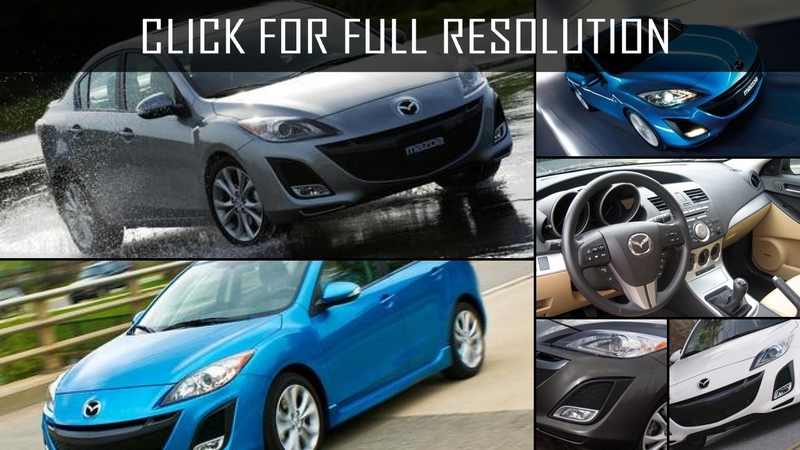 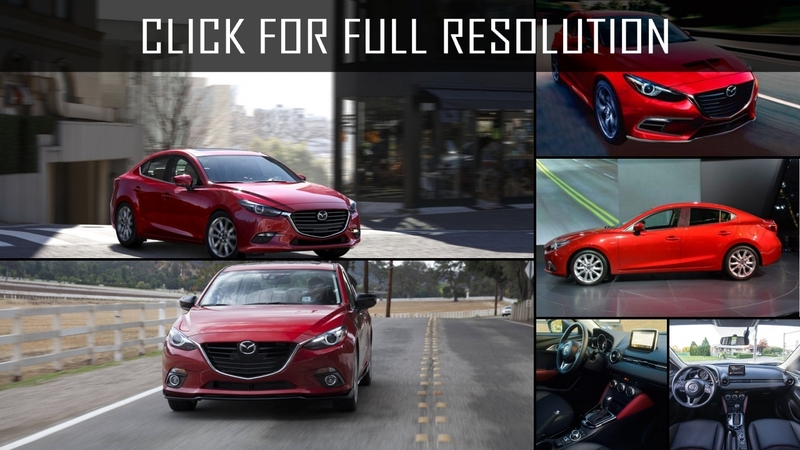 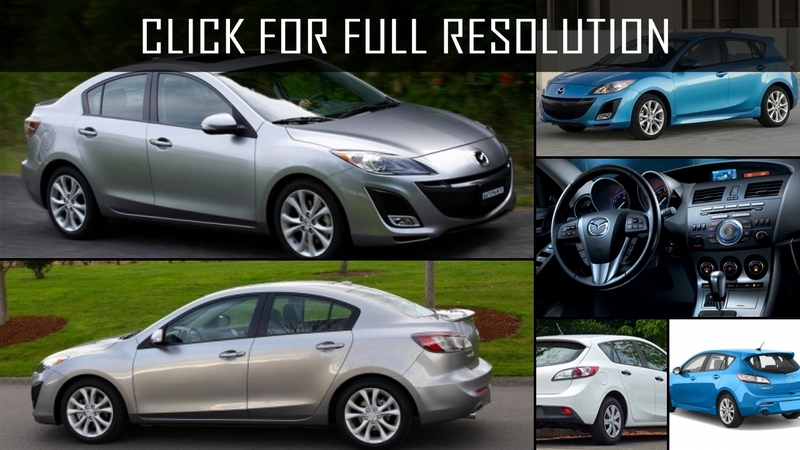 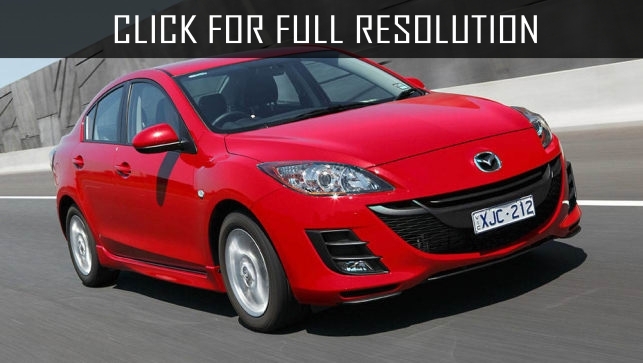 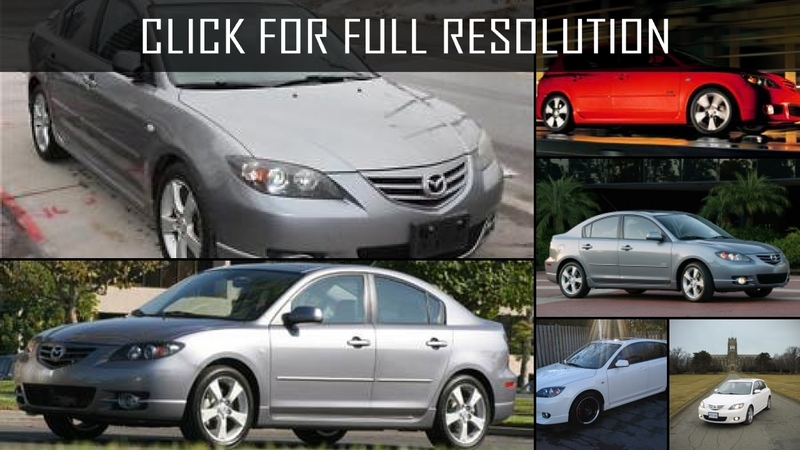 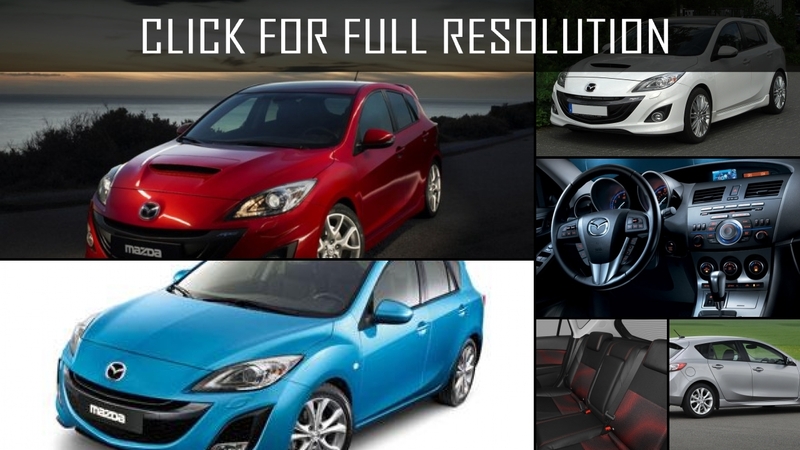 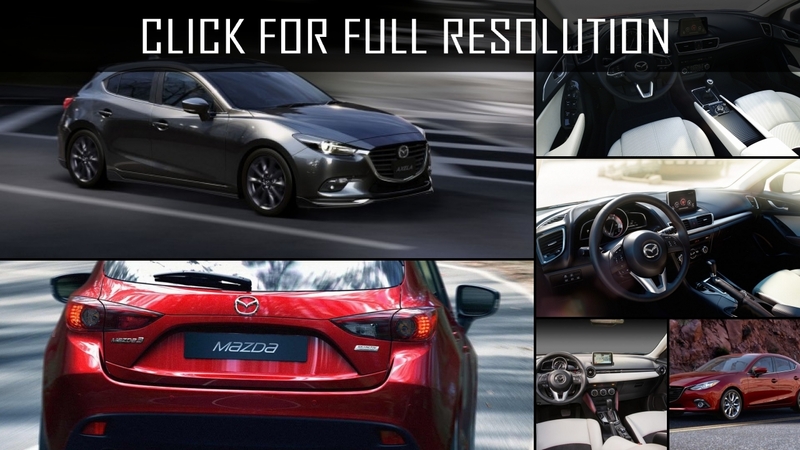 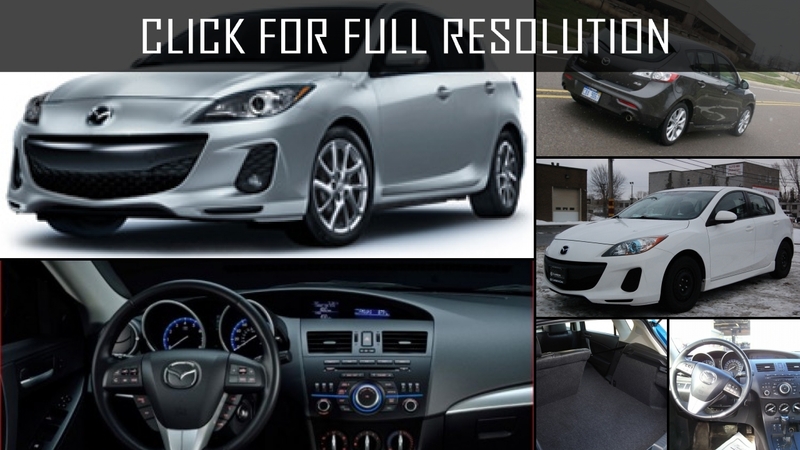 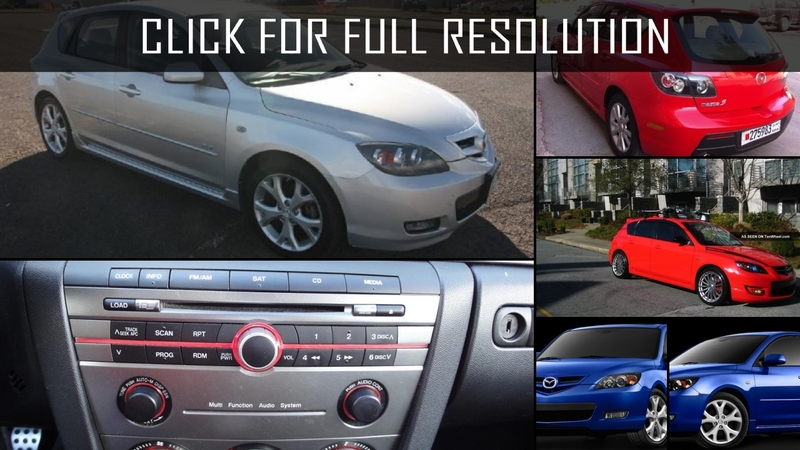 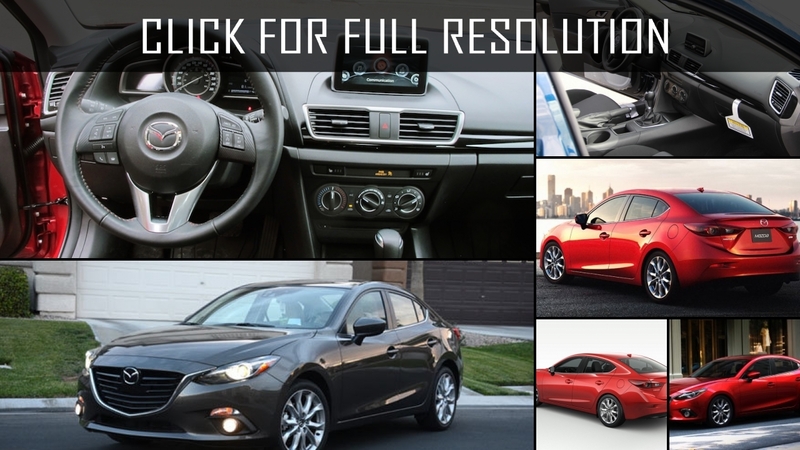 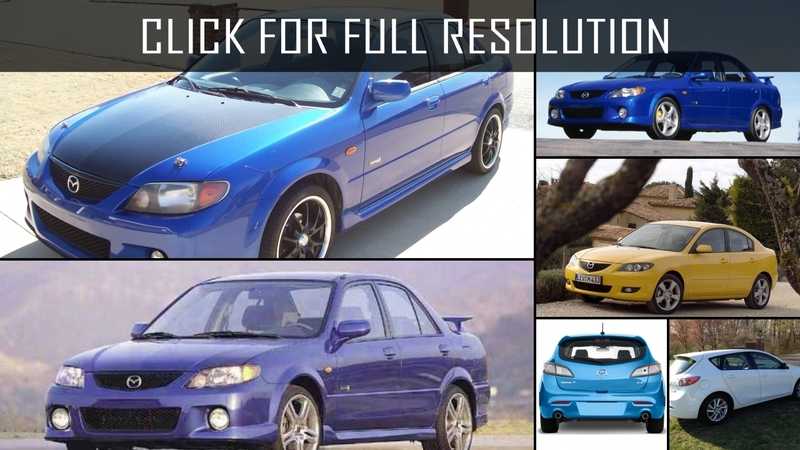 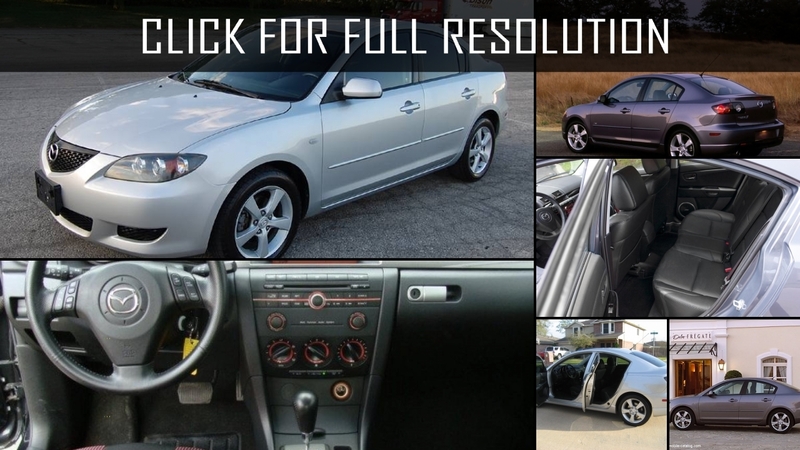 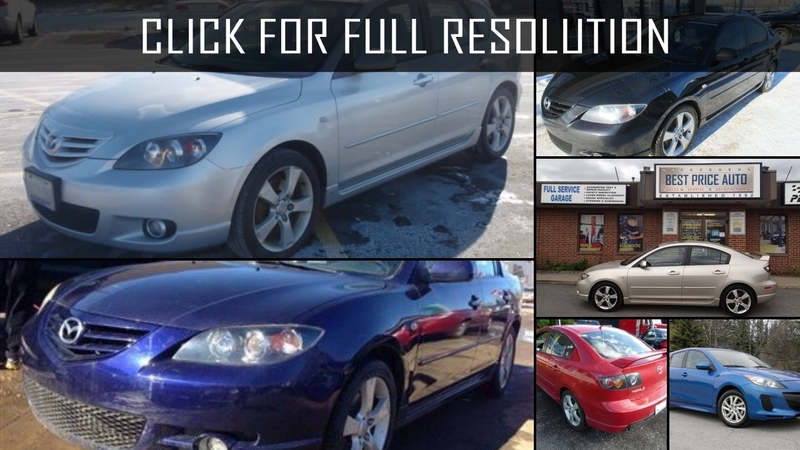 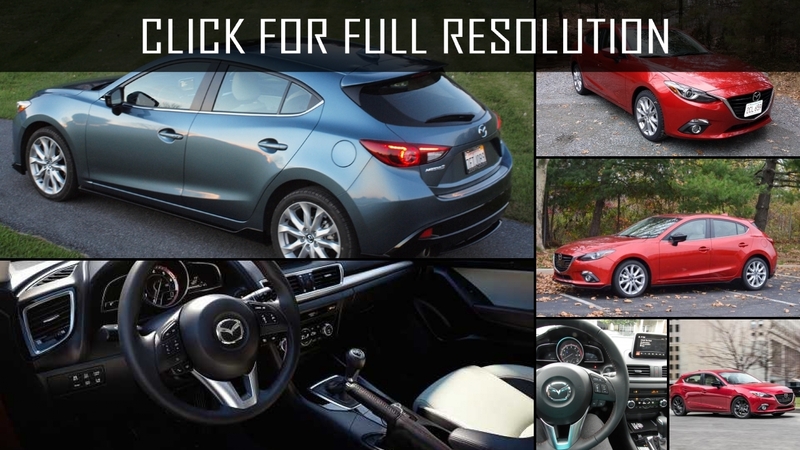 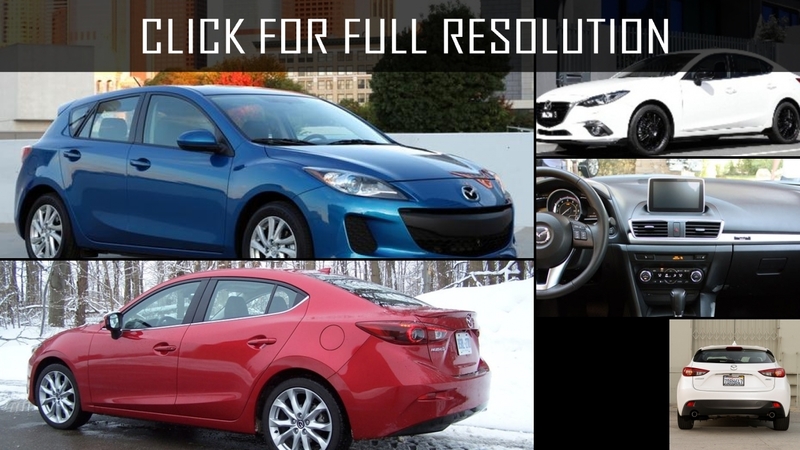 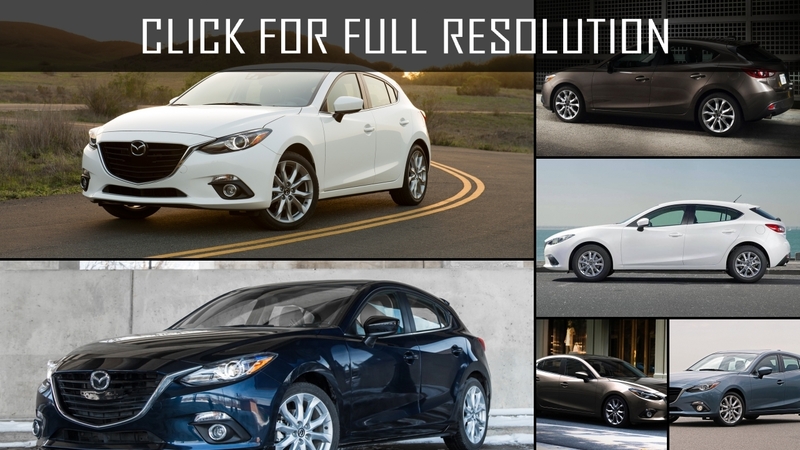 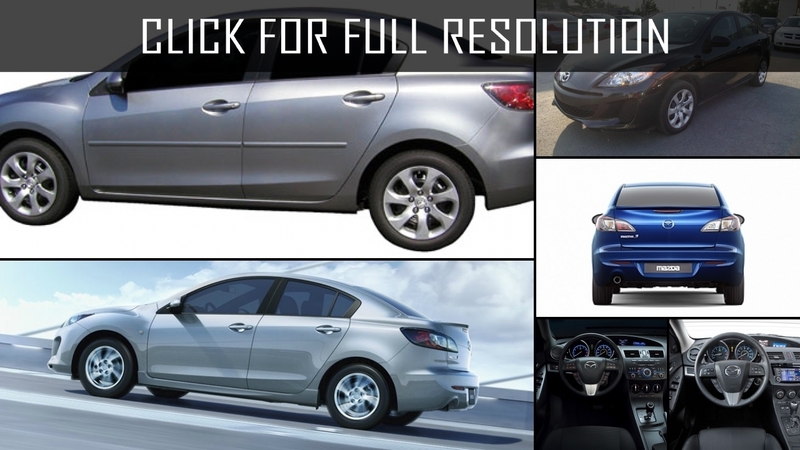 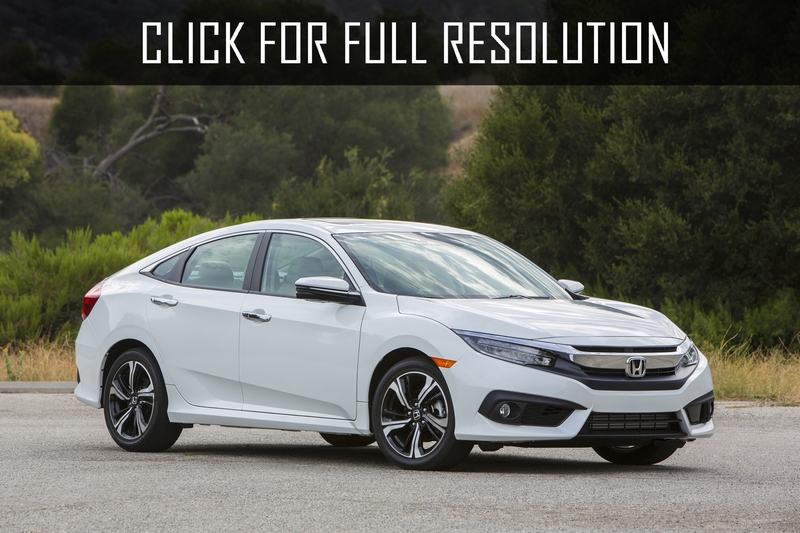 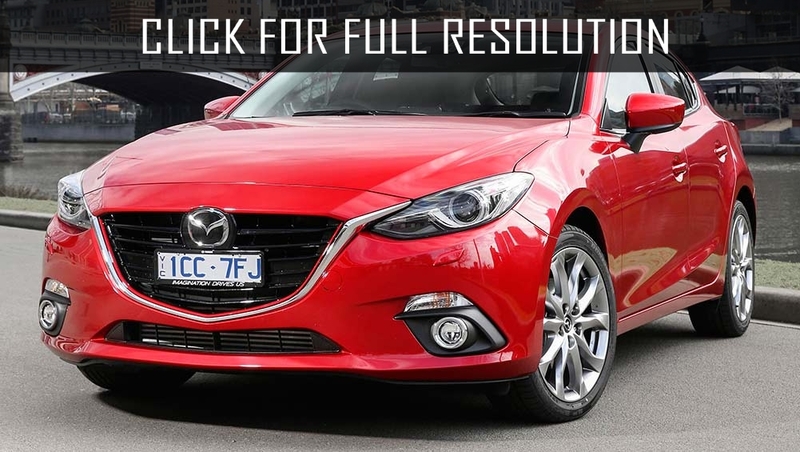 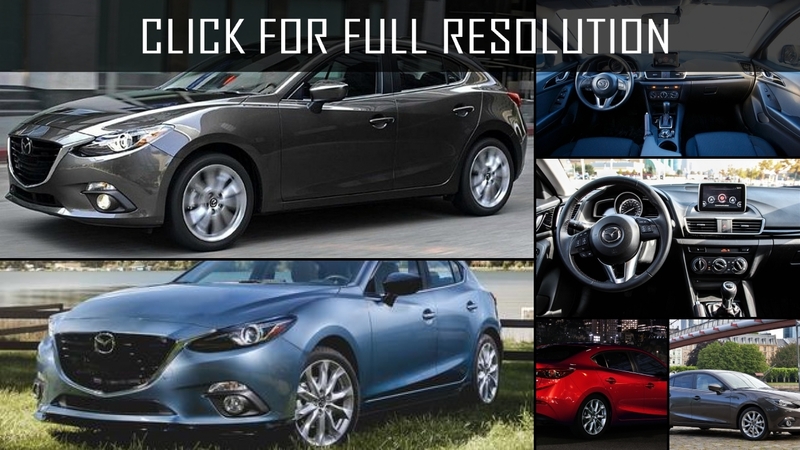 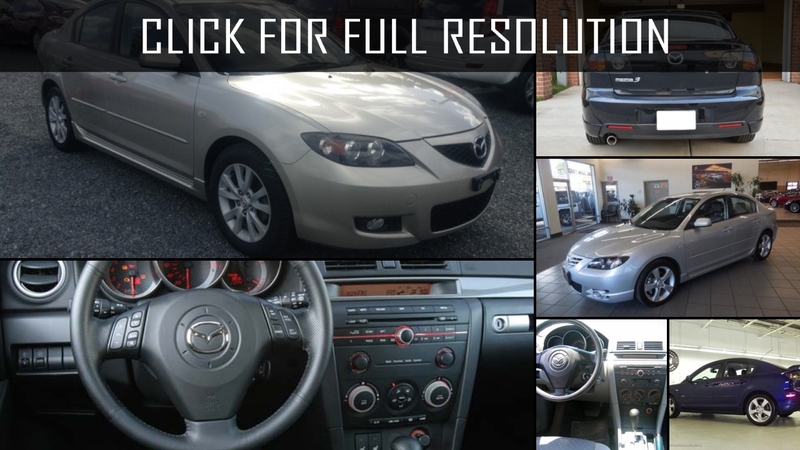 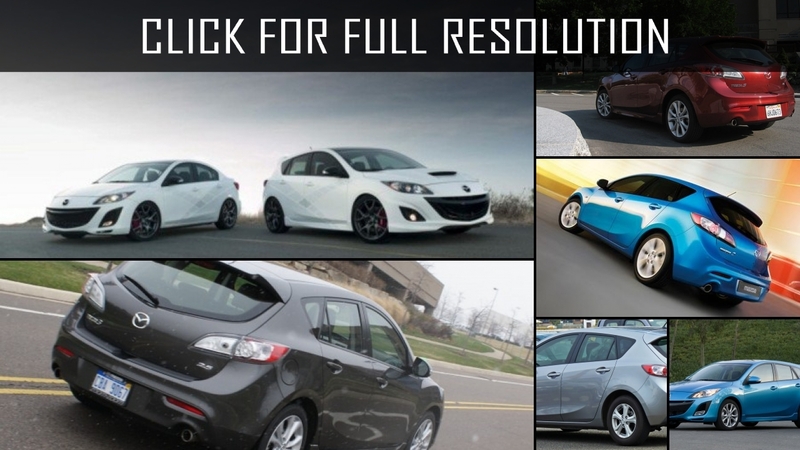 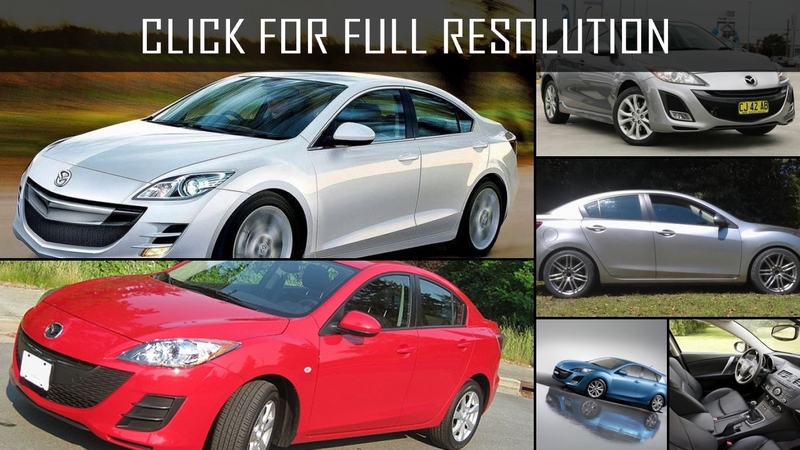 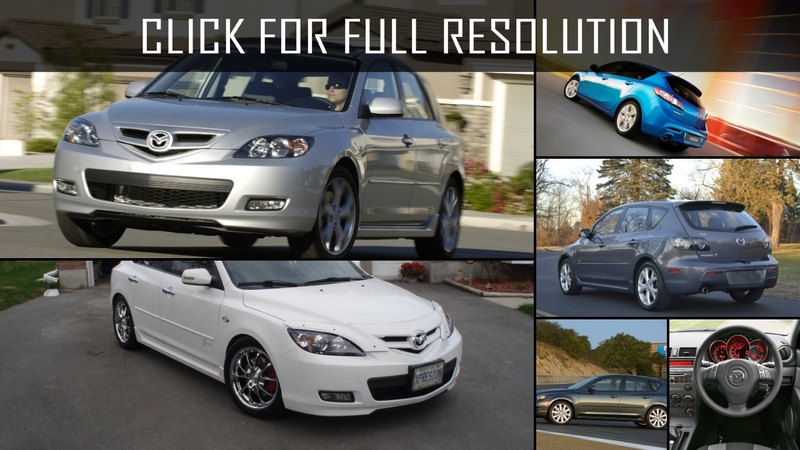 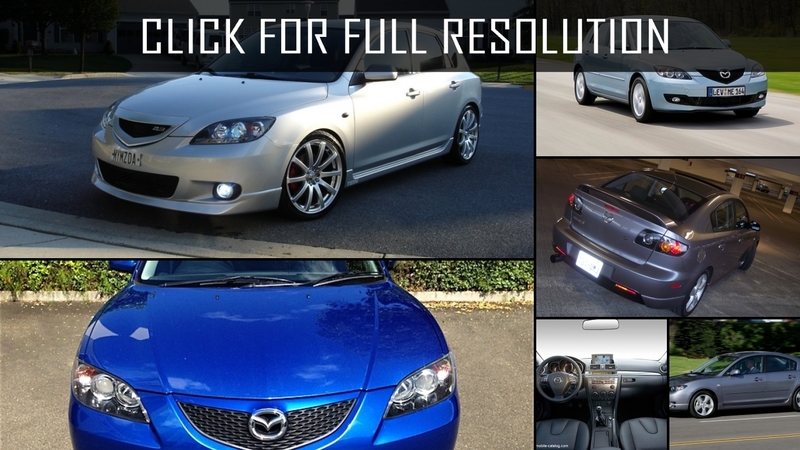 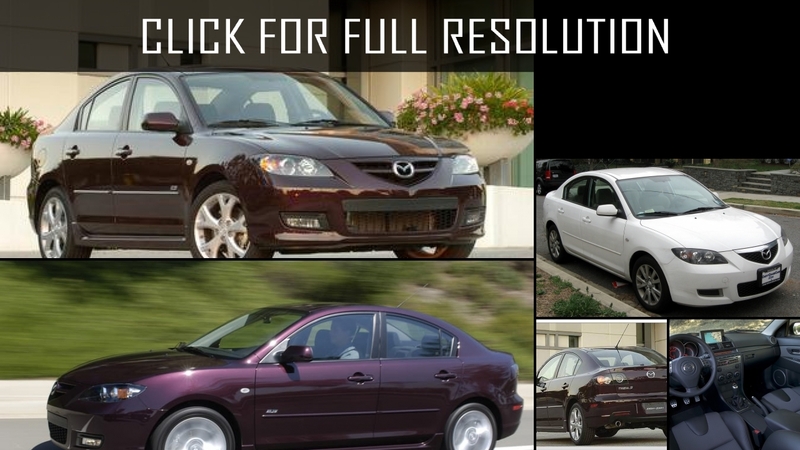 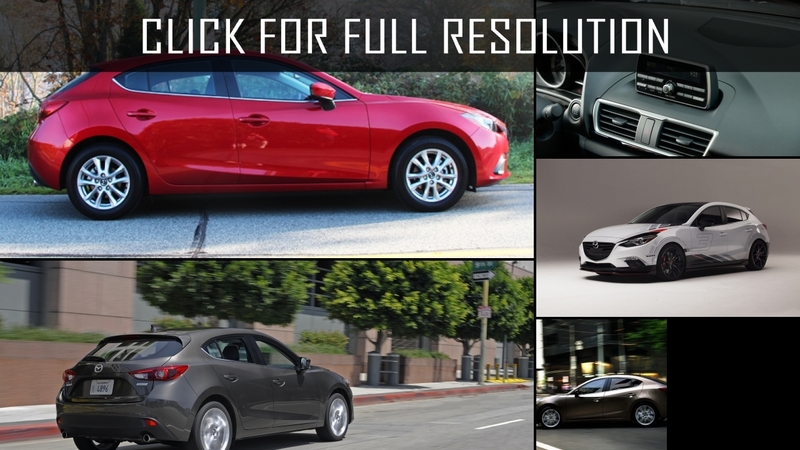 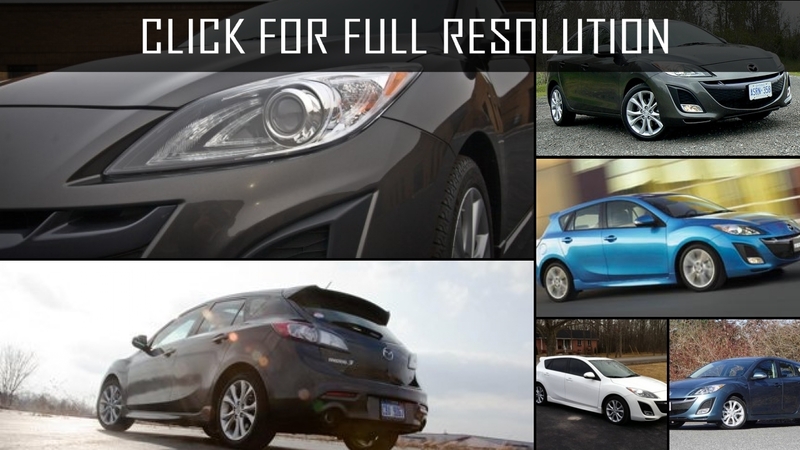 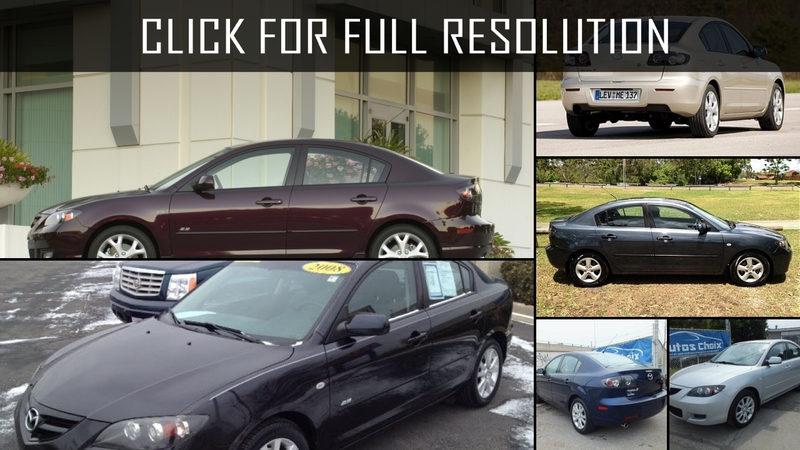 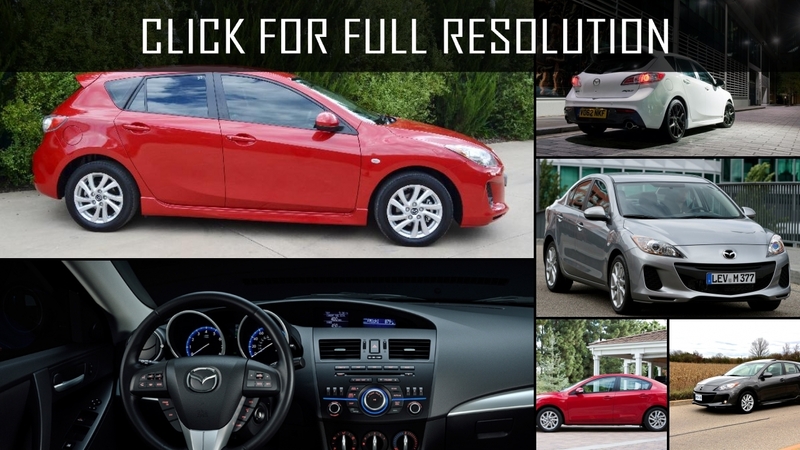 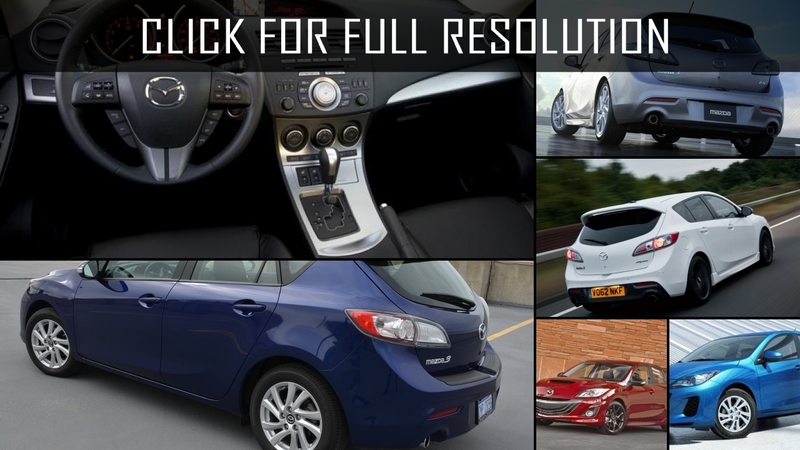 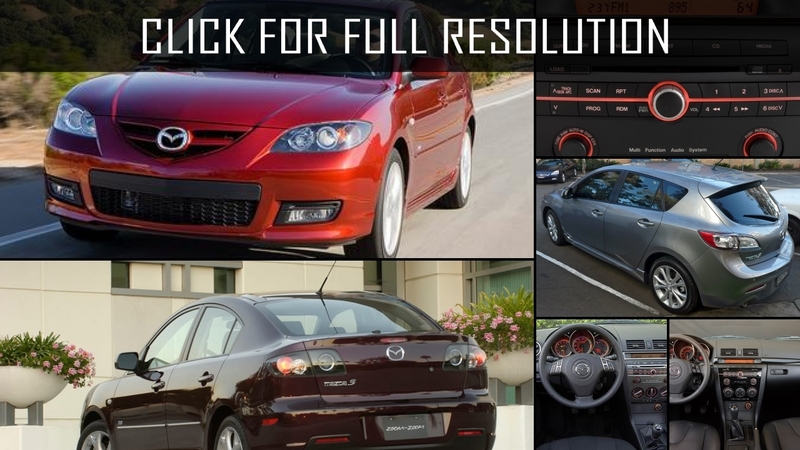 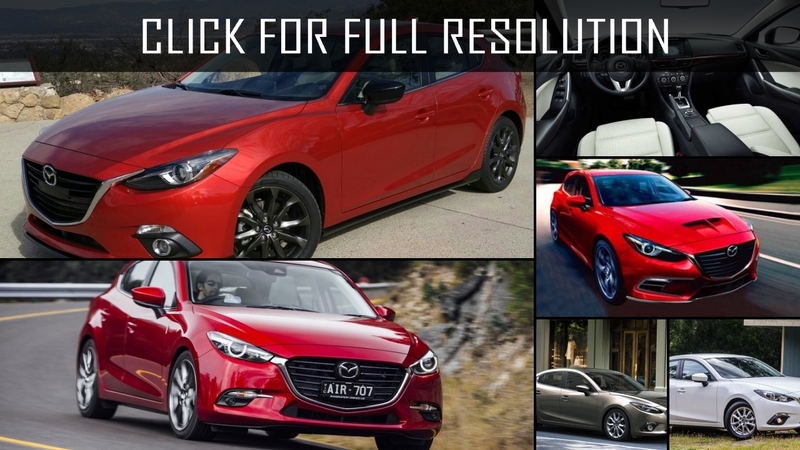 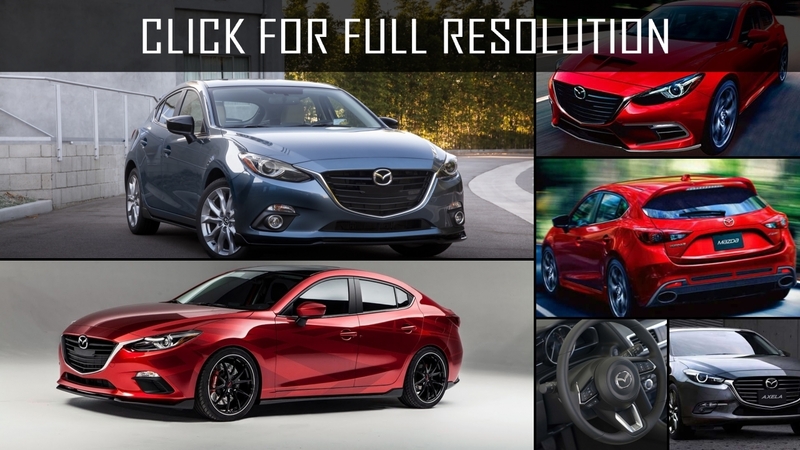 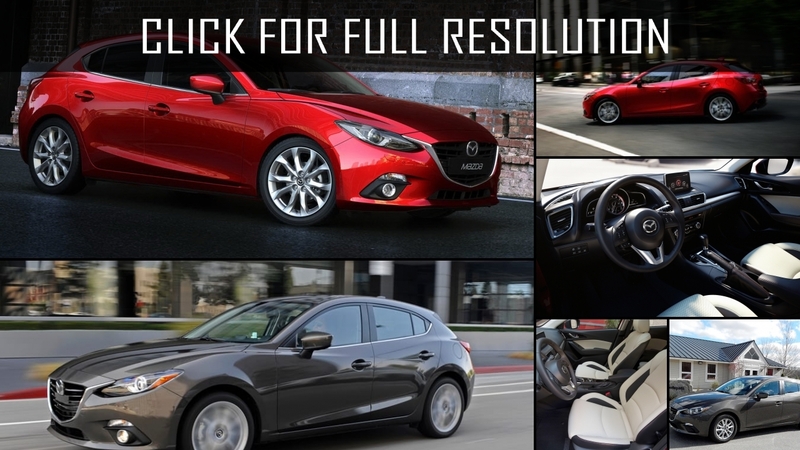 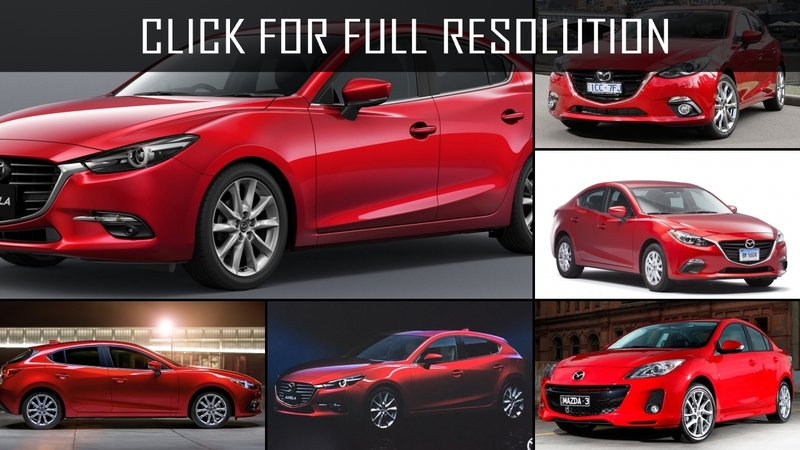 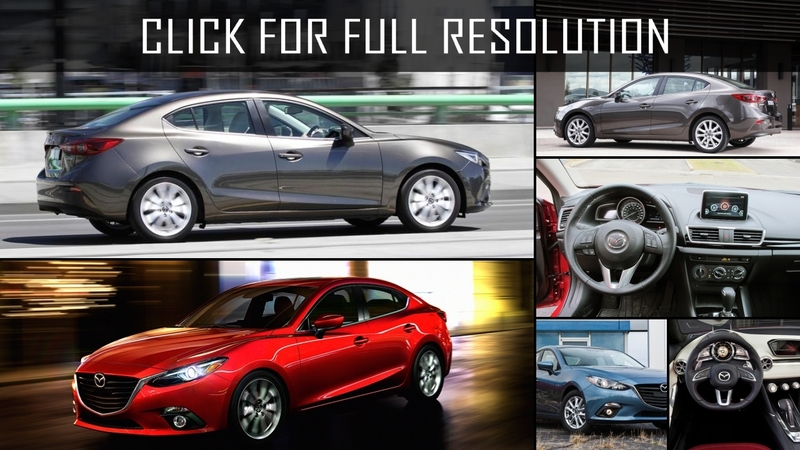 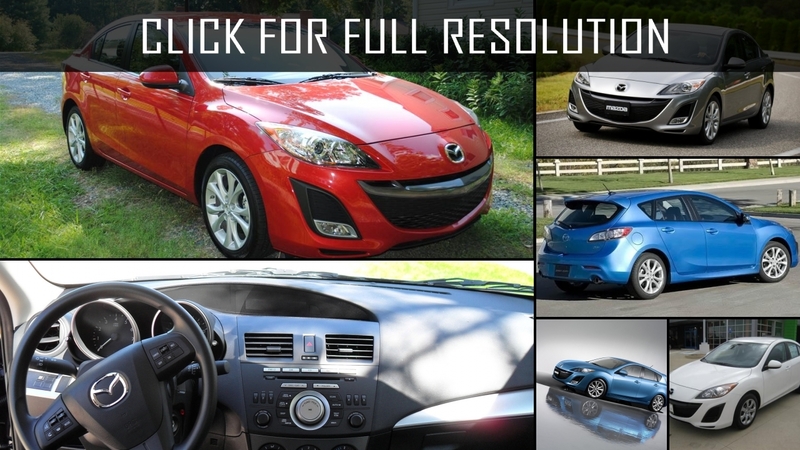 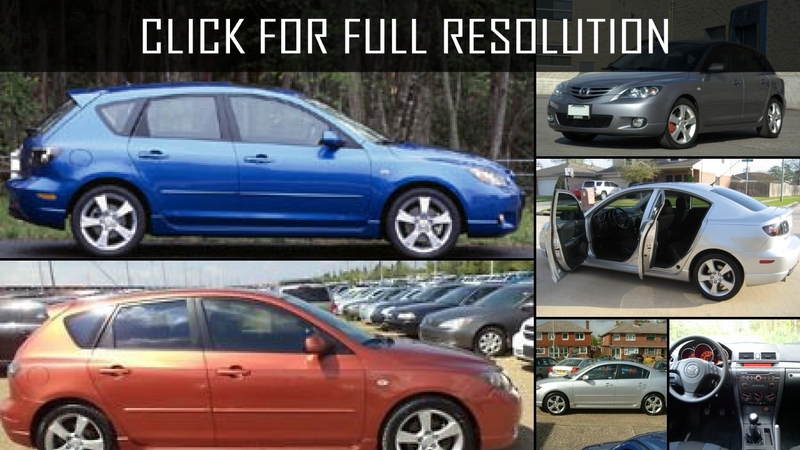 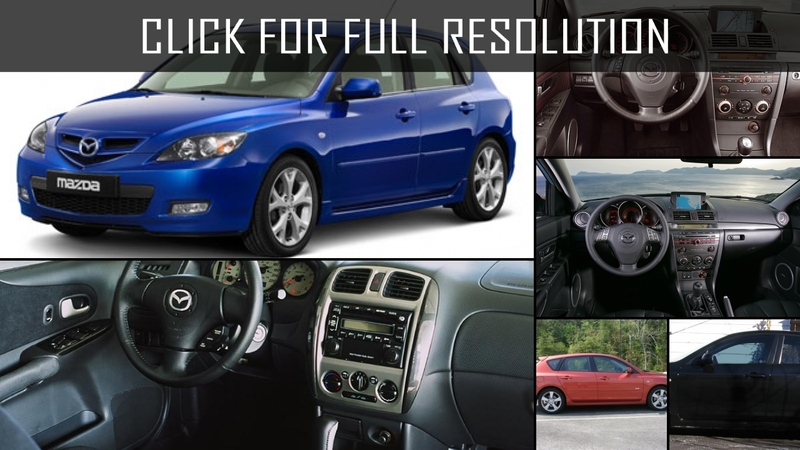 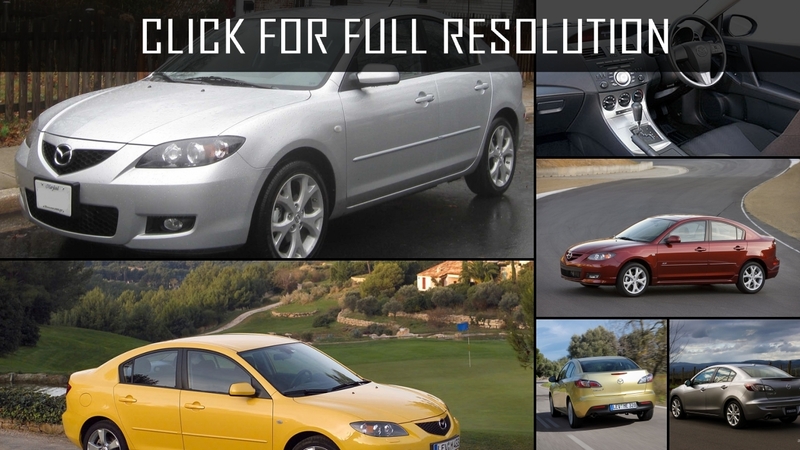 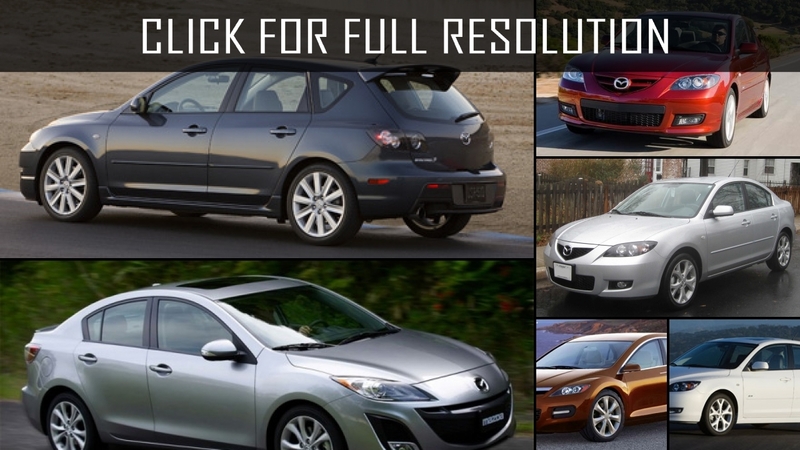 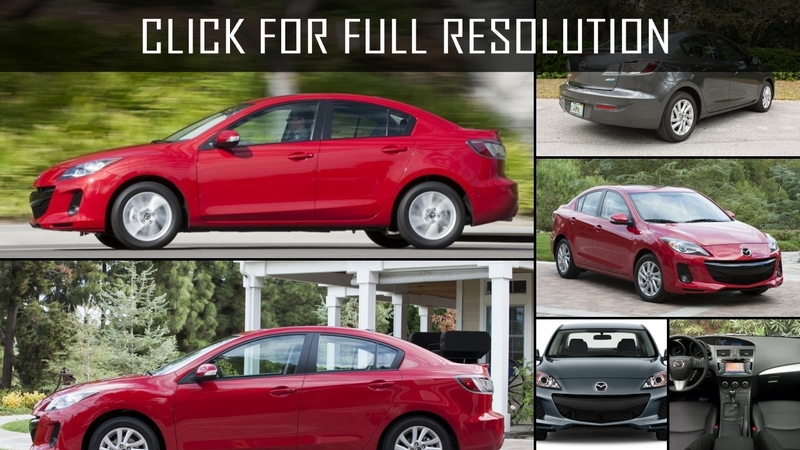 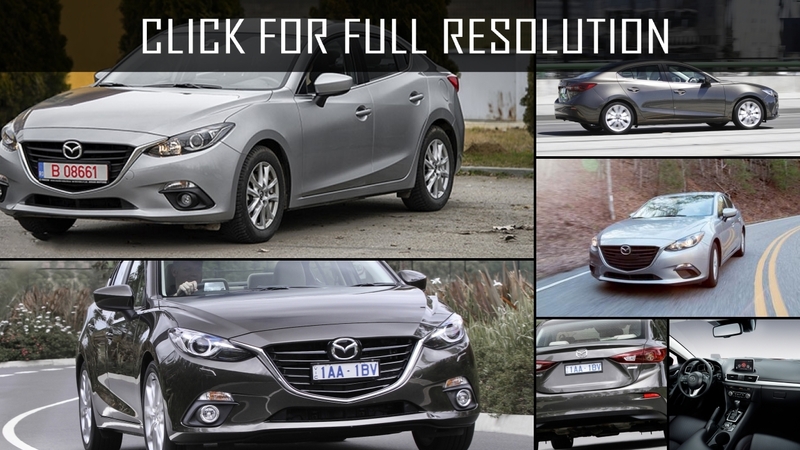 Discover and enjoy Mazda 3 image collections, news, wallpapers, MSRP, ratings on this huge database of cars and bikes - Masbukti. 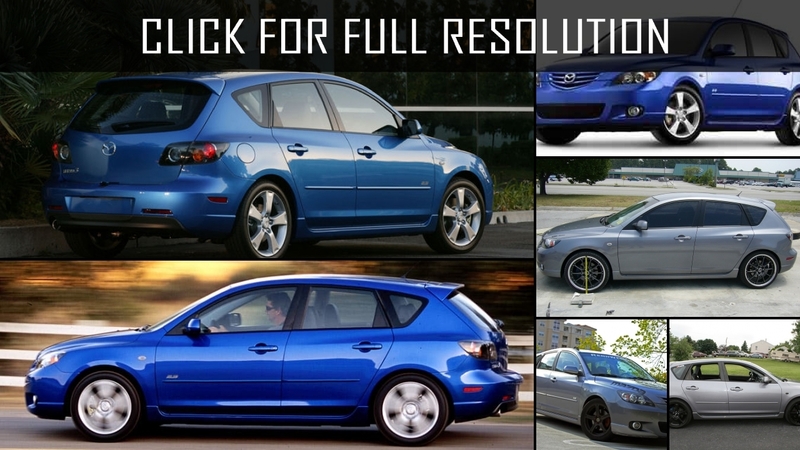 Average rating of all available versions of Mazda 3 is 4 out of 5.0.